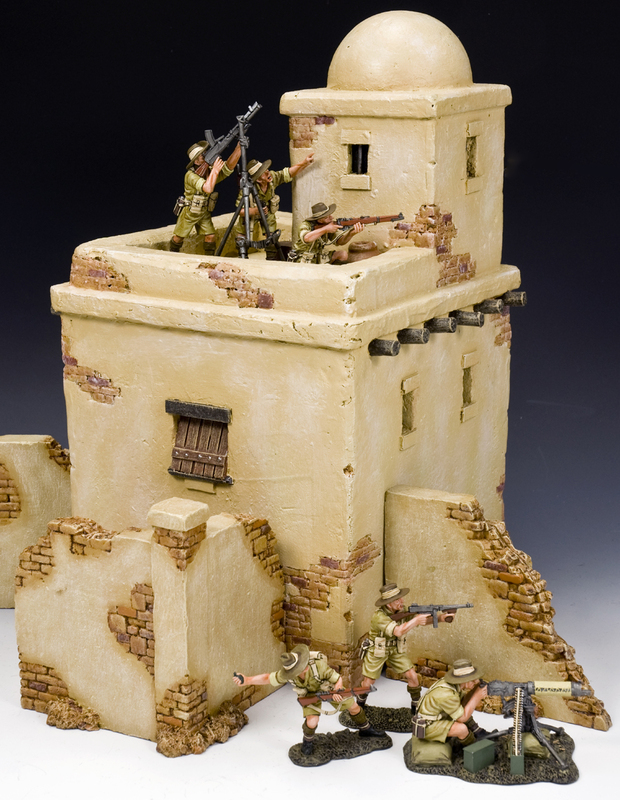 We are just back from the West Coaster (CA) and Cold Wars Game Con (PA) and are sifting through merchandise and emails! The Snow is starting to melt and parking in front of the shop is improving. 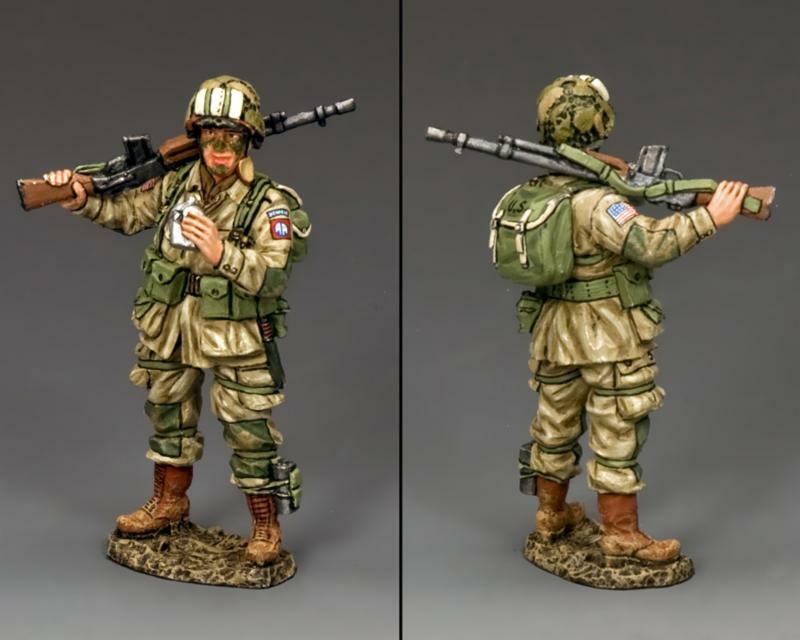 This weekend we are heading to the New Jersey Toy Soldier Show in Edison. 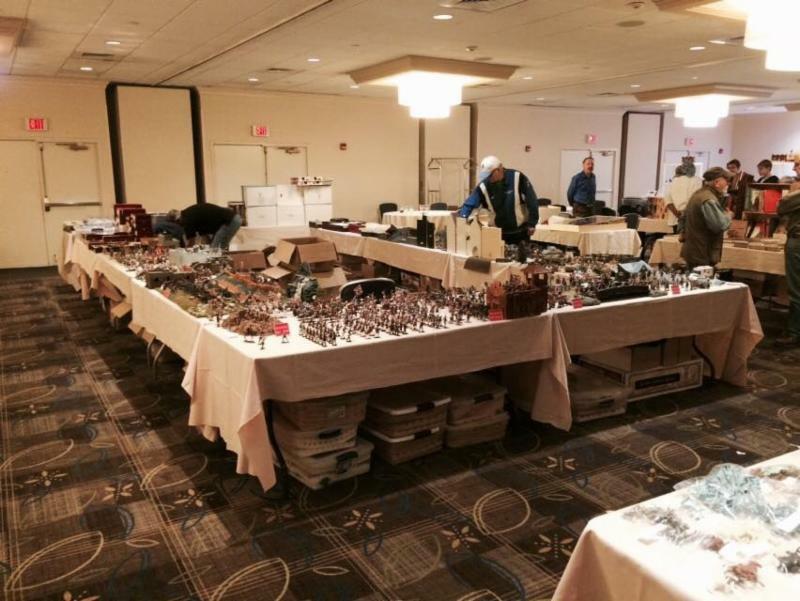 The end of the Month we have the HAVOC Gaming Convention(Shrewsbury) and the “Wings & Wheels” Model show in Chicopee, MA. Let us know if you want anything brought to you specifically for these shows. 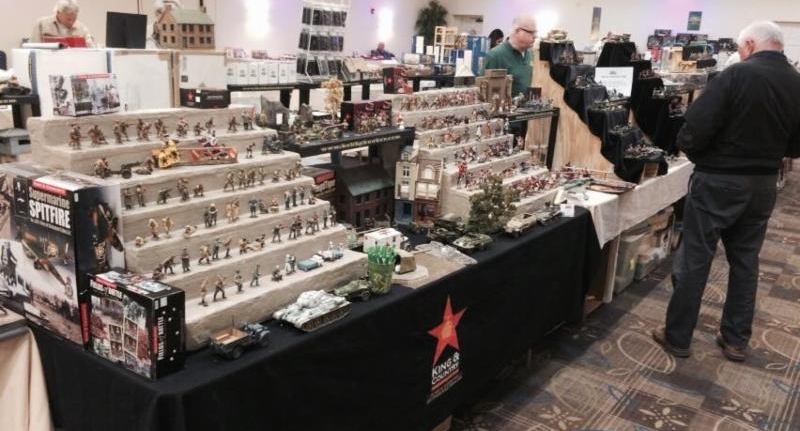 The Annandale, VA toy soldier show a couple of weeks ago was fun except for the 12 hour drive home in snow and sleet. It should have been about 7.5 hours of driving. I only made to central NJ and had to call it a night. 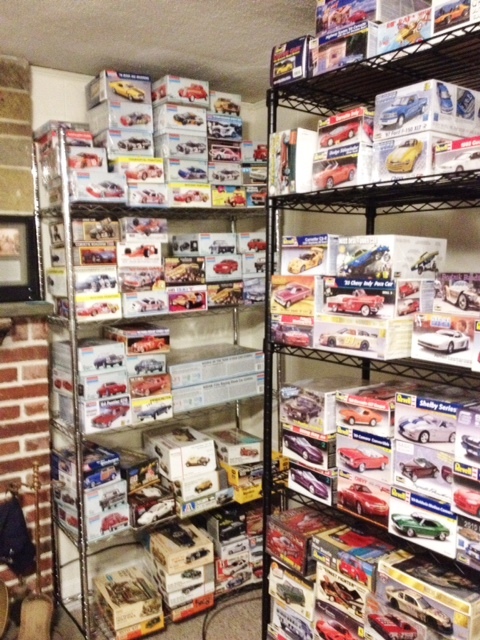 Massive Car Model Collection! 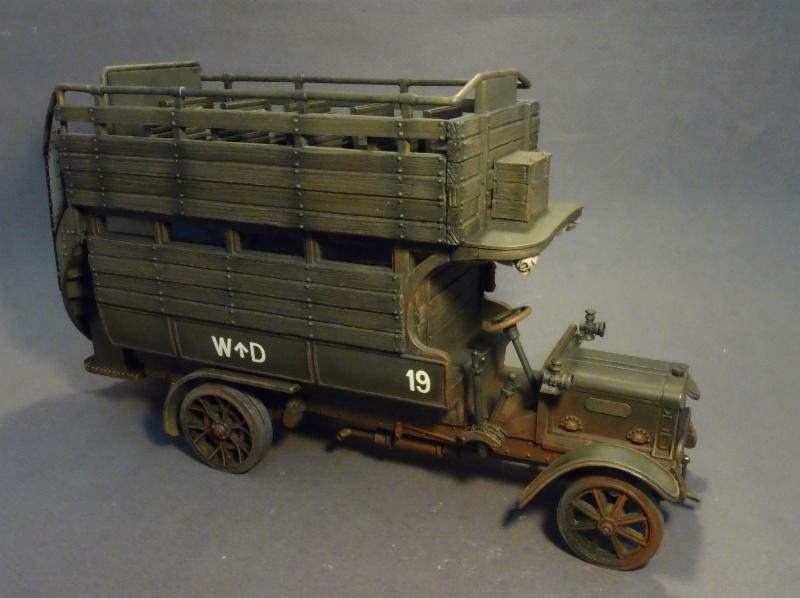 We have begun stocking the shop and listing the rare cars on ebay. 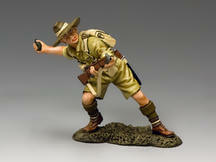 Stop by or check out our auctions. 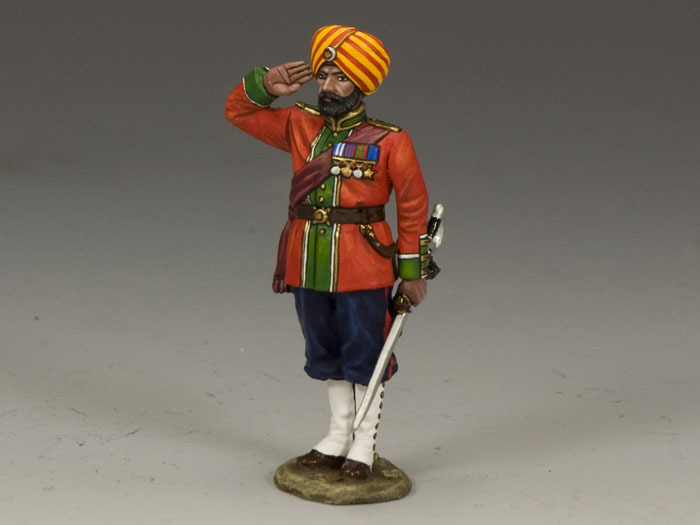 This month in Metal Toy Soldier Announcements…. 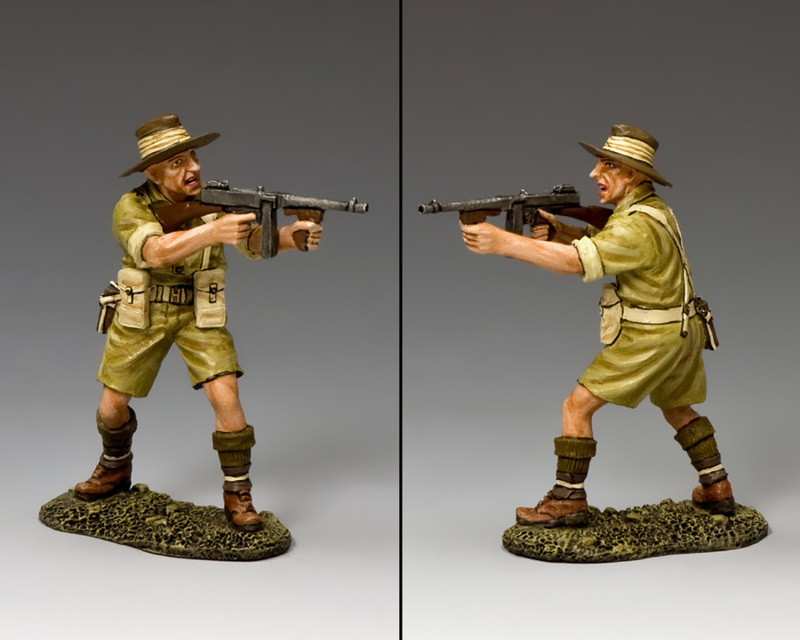 Thomas Gunn Miniatures – February Releases Now in stock. LINK: Tommy Gunn! 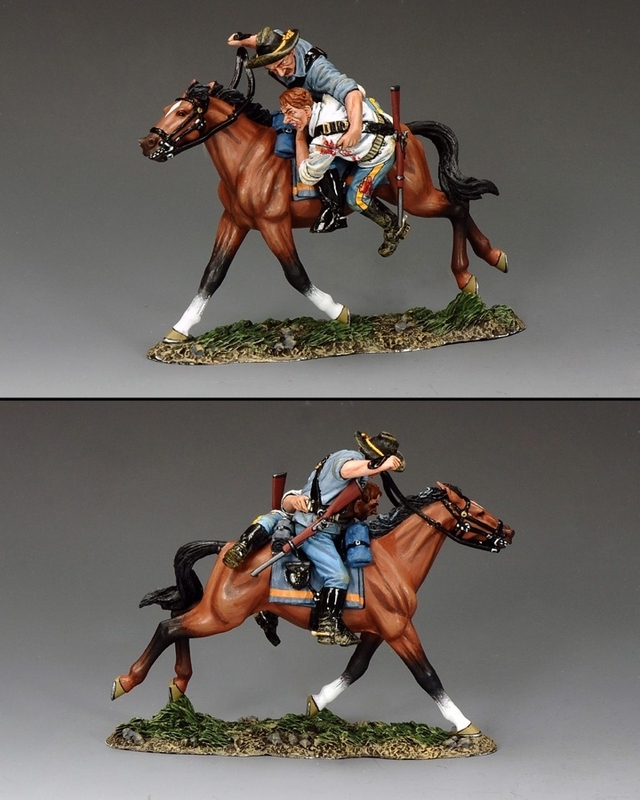 Their work has vastly improved the sculpting, painting and especially the faces are beautifully done. 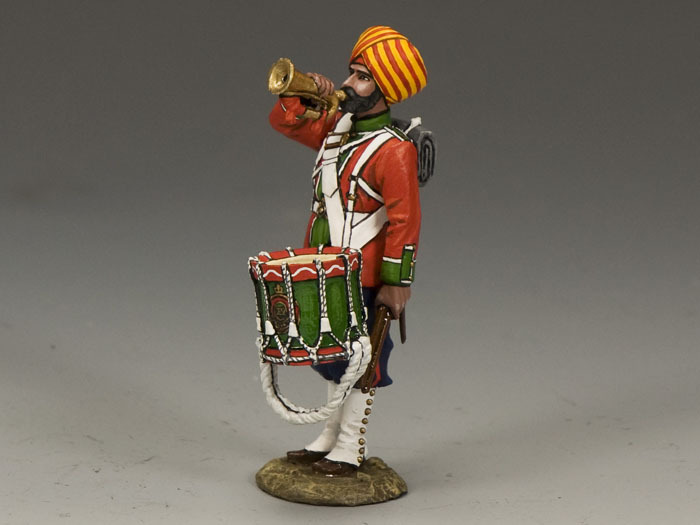 First Legion Ltd – Ancient Persians and New Sherman Tank now in stock. 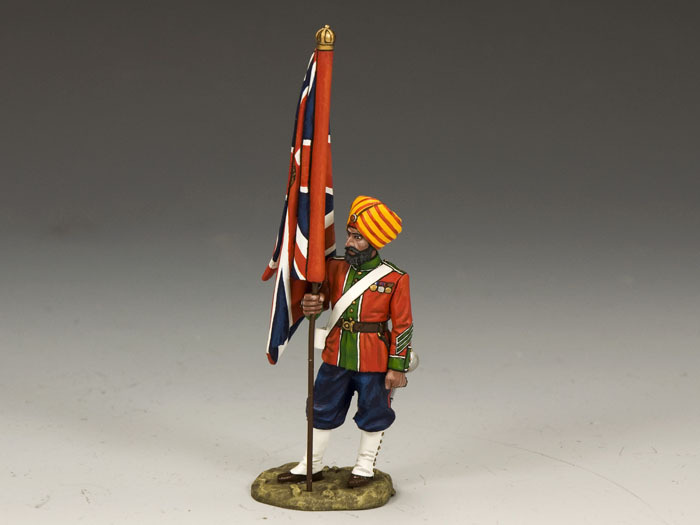 W.Britain – New 2015 items are up for pre-order. We also just received information for the next release. Stay tuned. K&C had some amazing displays at the West Coaster show this past weekend. 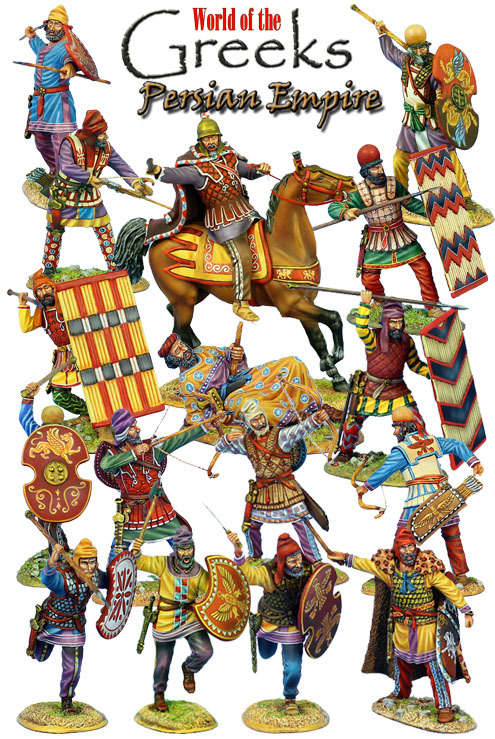 Expeditionary Force – The new Medieval Sets are in stock and 2 new sets of Ancient Thracians have arrived. 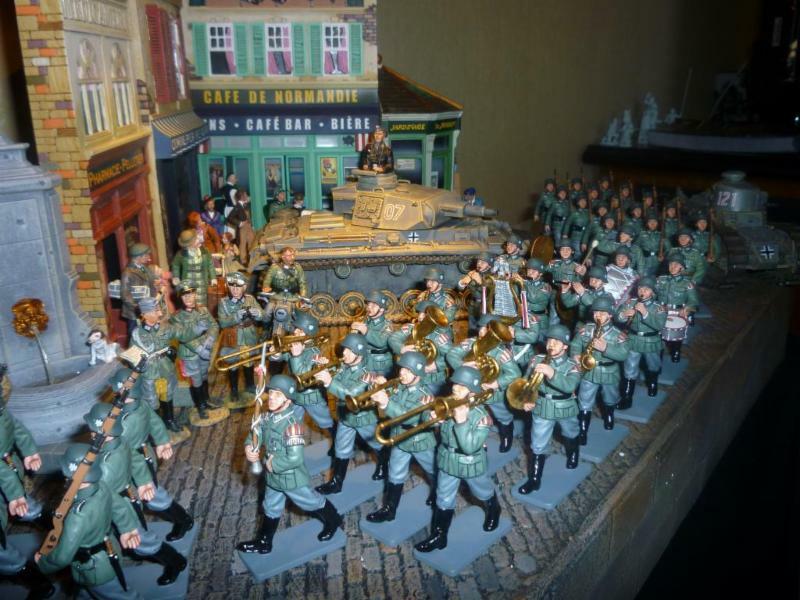 Sell Toy – Finally the new WWII Jagdpanther is on its way. We should be shipping next week. 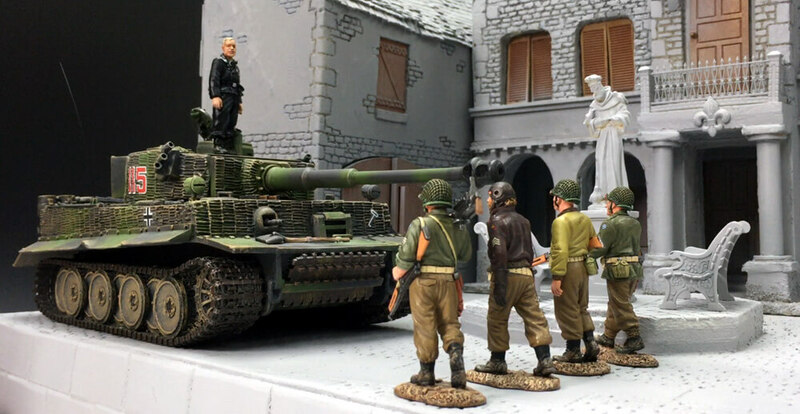 SELL TOY Co. – Finally the new Jagdpanther is on it’s way to us. 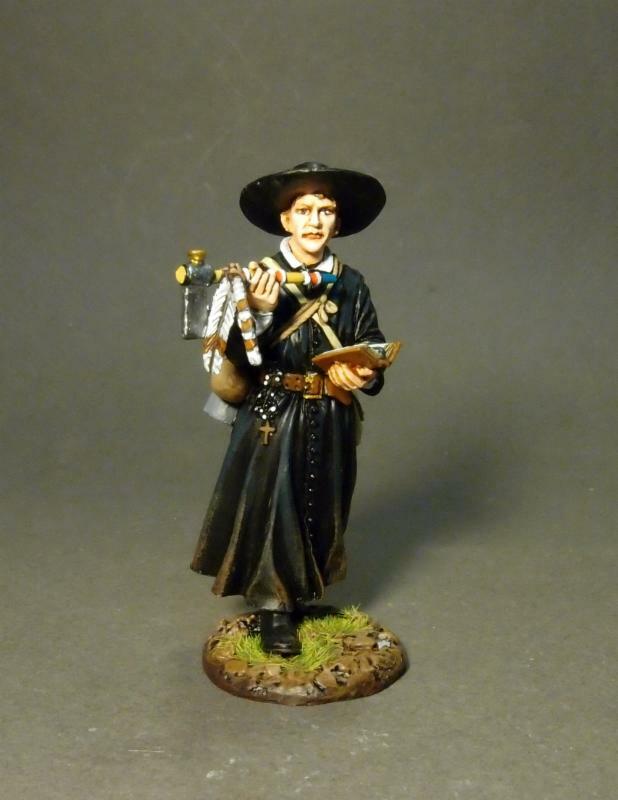 Come and join the Evil Dice 40k Gaming group every Sunday from 12-5PM for opening gaming. Open gaming and Booster drafts ever Thursday night. Dragons of Tarkir Prerelease on Saturday March 21st and Sunday March 22nd! 1PM both days. Call or email to reserve your spot. $25.00 entry fee. 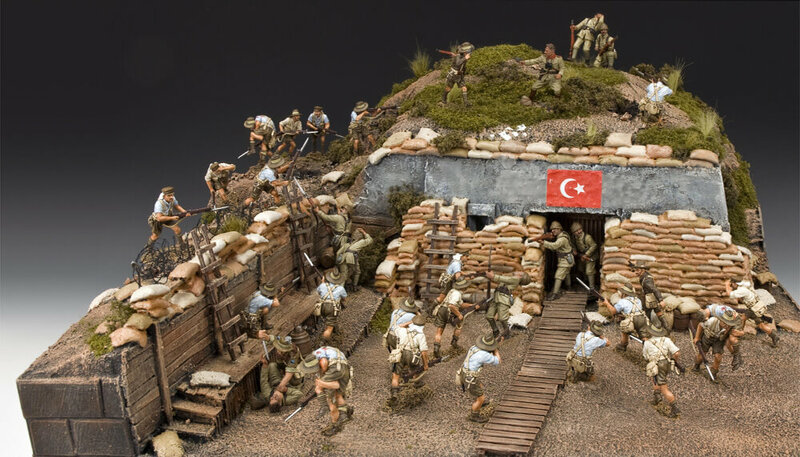 March releases… This month brings us some great new additions to a several ranges.WWI Gallipoli, The Real West – Custer Series, World of Dickens, WWII German Demag Ambulance, WWII Aussies, US Paratroopers and more! Welcome spring! We have had a busy month with all the shows and new arrivals so here is some quick news below. 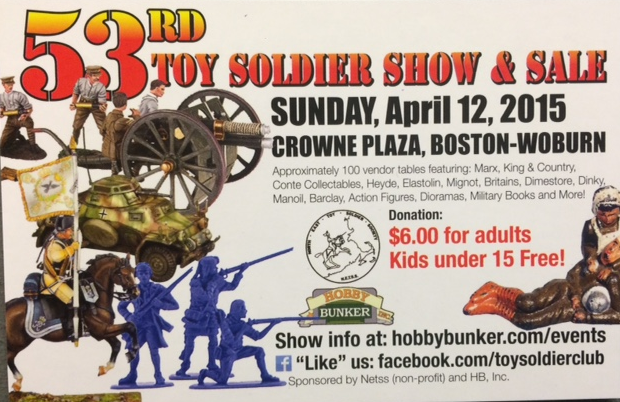 Sorry not much time for chat, we decided last minute to set up at the Greenberg Toy & Train Show this weekend in Wilmington, MA. 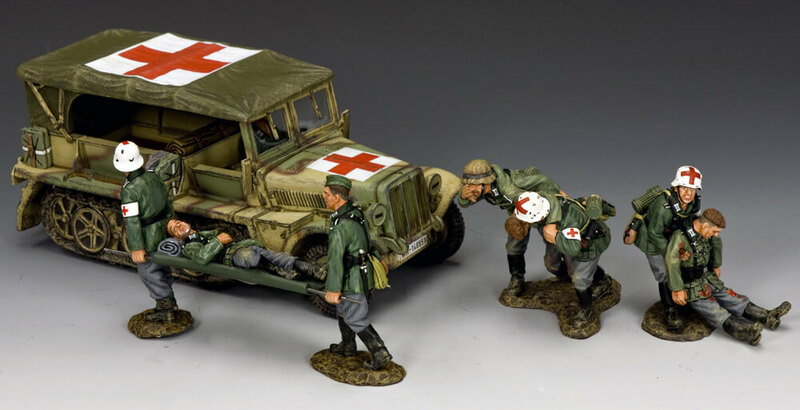 Our Featured Diorama is by Alex C. It includes a Figarti Tiger (ETG-080), a K&C Truck and figures by Kronprinz. 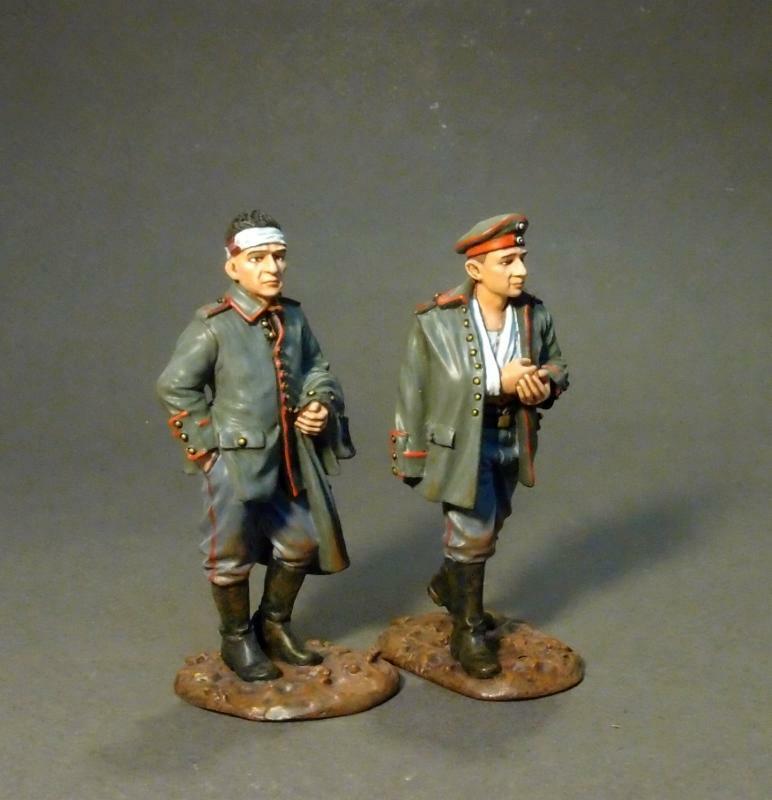 We have also just picked up some more items. Here is a sampling. 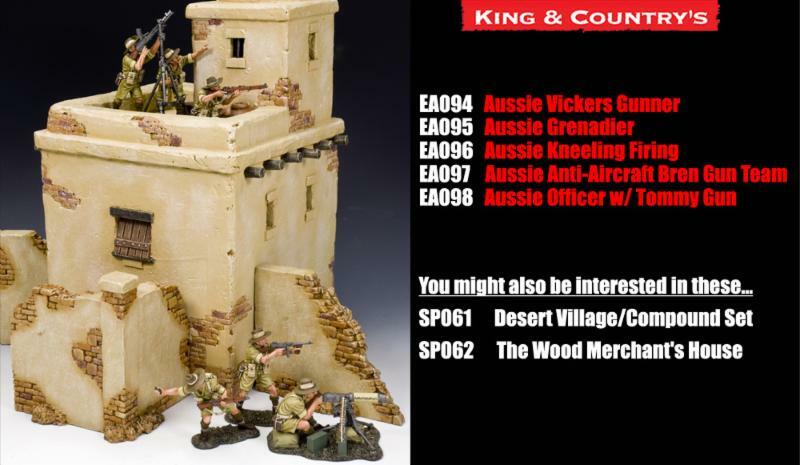 We will some listed on Ebay (Trophy and K&C old Arnhem Sets) and others listed under our Rare and Retired Section (K&C, W.Britains Limited Editions). 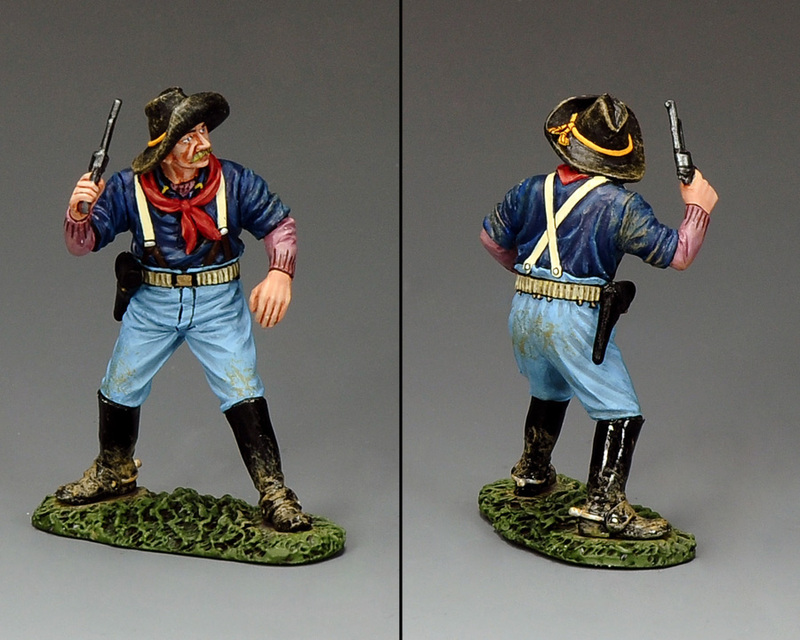 Thomas Gunn Miniatures – New March/April releases just announced…We will have up on site today. 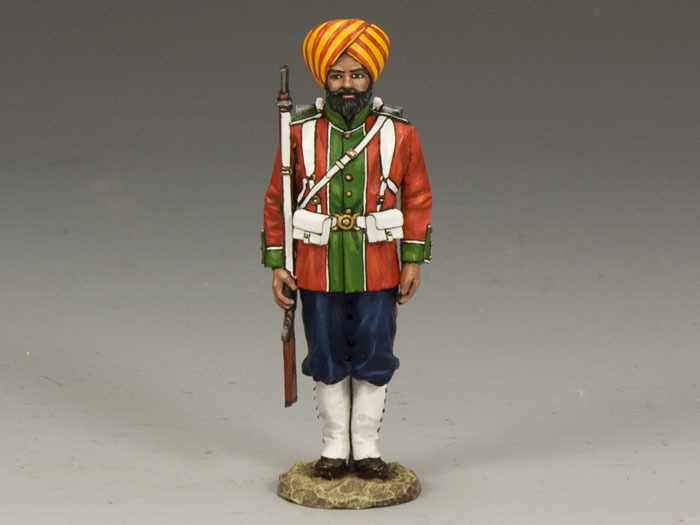 First Legion Ltd – Ancient Persians and New Sherman Tank now in stock. 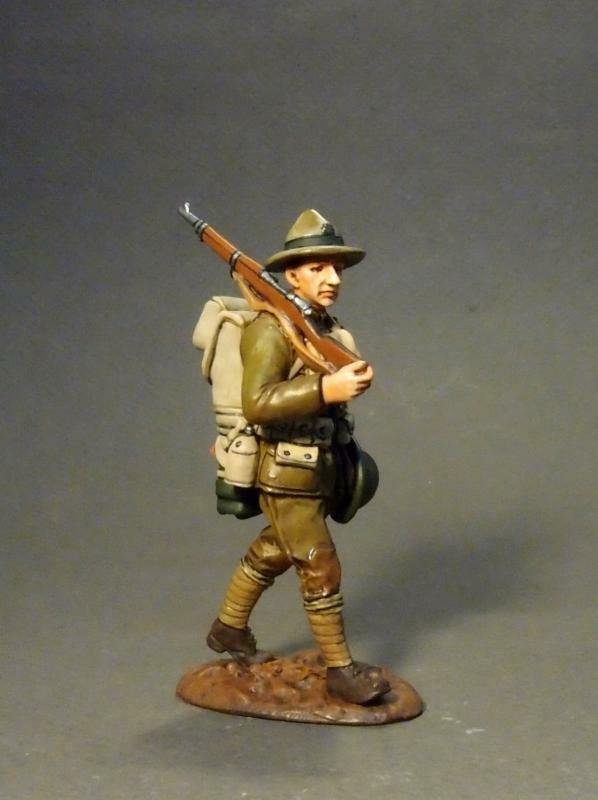 US 4th Infantry Division(see pic. below). 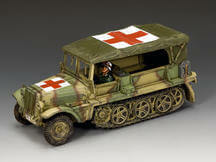 Figarti Miniatures – We have a couple EFR-23 (KV1) and a few EFR-010 (IL-2M) on hand now. 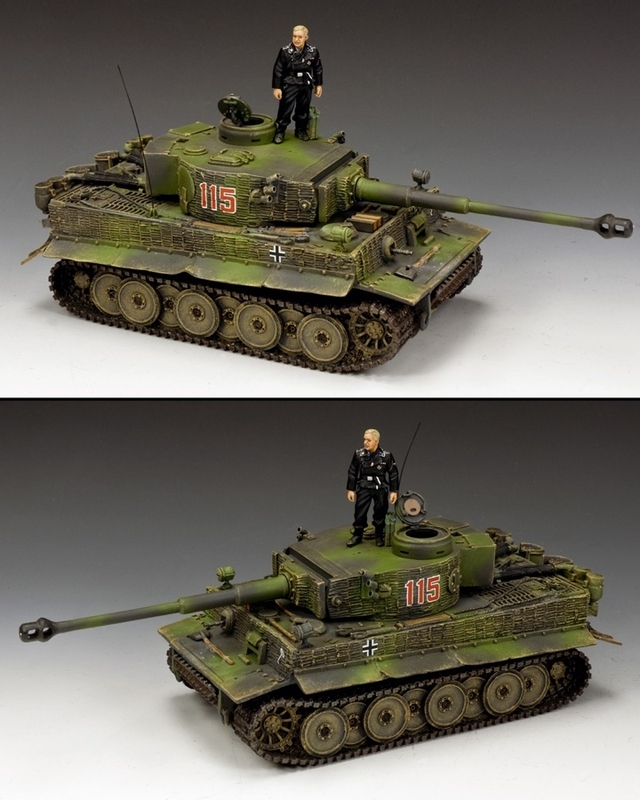 We will have more along with ETG-101 Panther Tank in a couple of months. 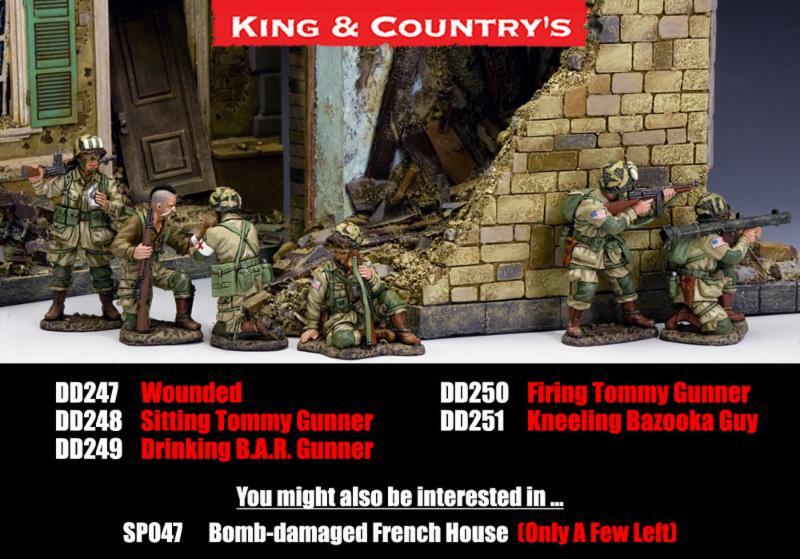 You can Order or Pre-order at any time. These should be in March 22nd. 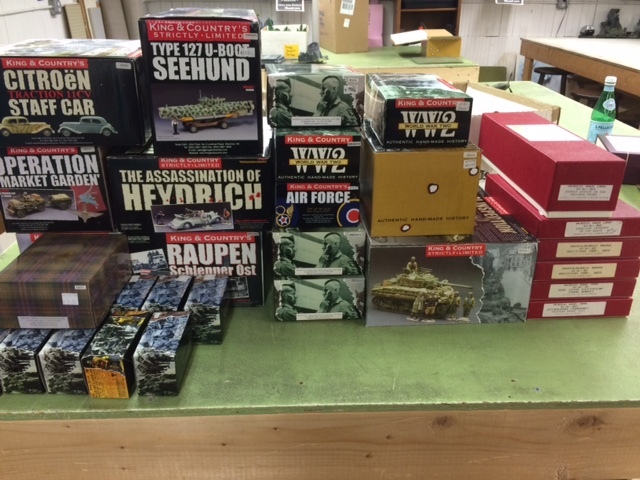 SELL TOY Co. – Finally the new Jagdpanther is in stock and shipping! We have a few spaces left on Saturday 3/21 and several spaces available for 3/22. 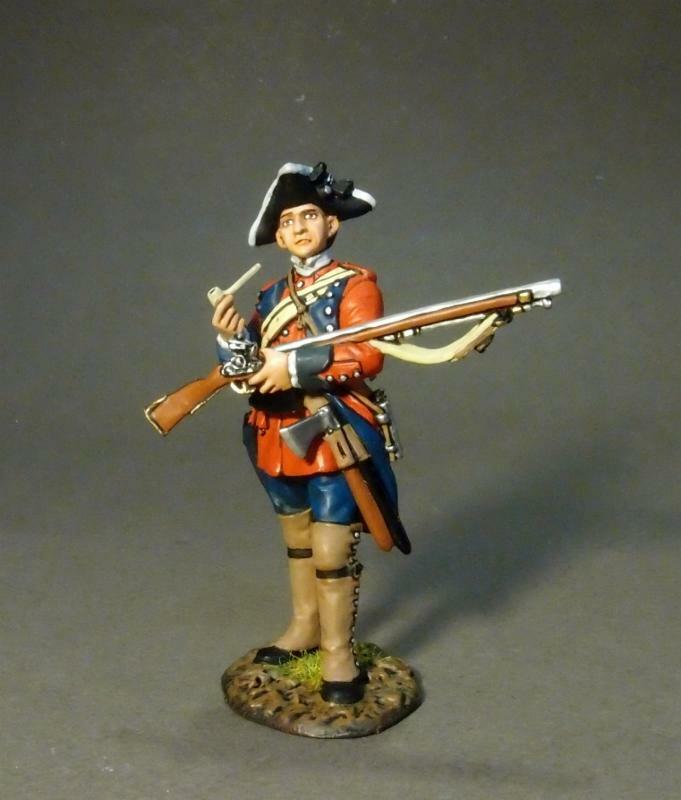 “HAVOC” the 31st Annual Historical Wargame Convention will be held at Maironis Hall in Shrewsbury, Massachusetts on Friday, Saturday and Sunday on May 27, 28, 29th of 2015. 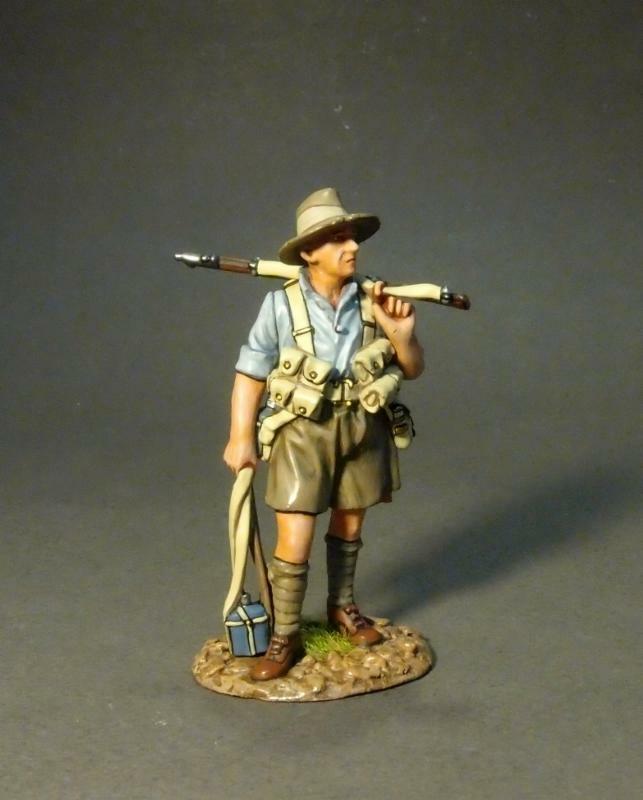 New March release just arrived! 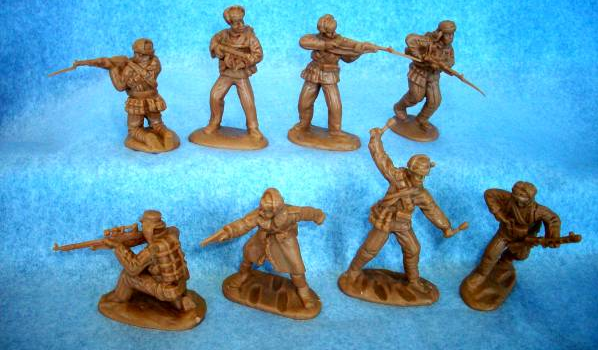 Classic Toy Soldiers – These should be in Monday March 22nd! 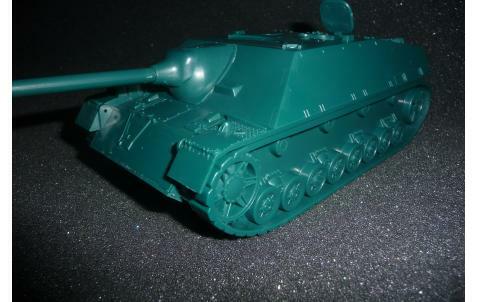 German Jagdpanzer L70V Tank Destroyer (Dark Green) is now in stock and shipping! This is our 53rd Show! I have just created an NETSS FACEBOOK Page. Please like it and add club photos or photos if you have any. 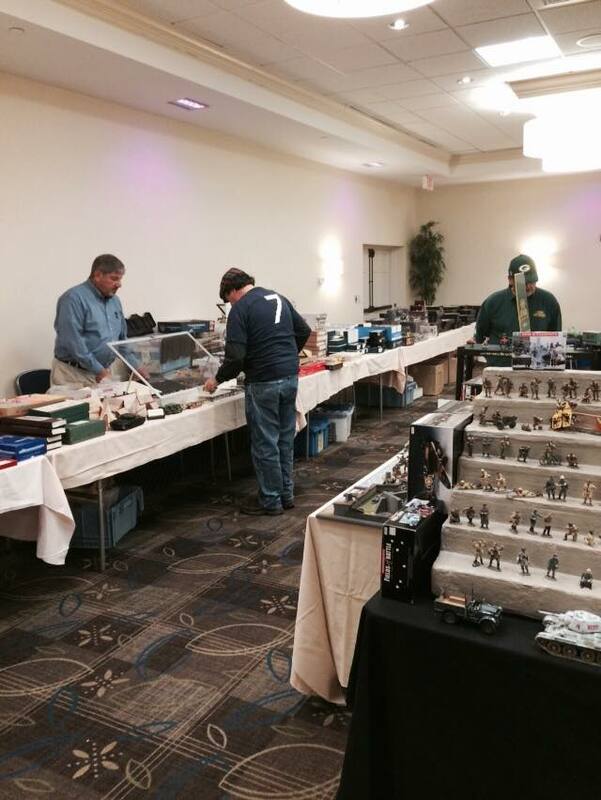 This is a great place to post pictures of items you purchased at the show or meet up with fellow collectors. 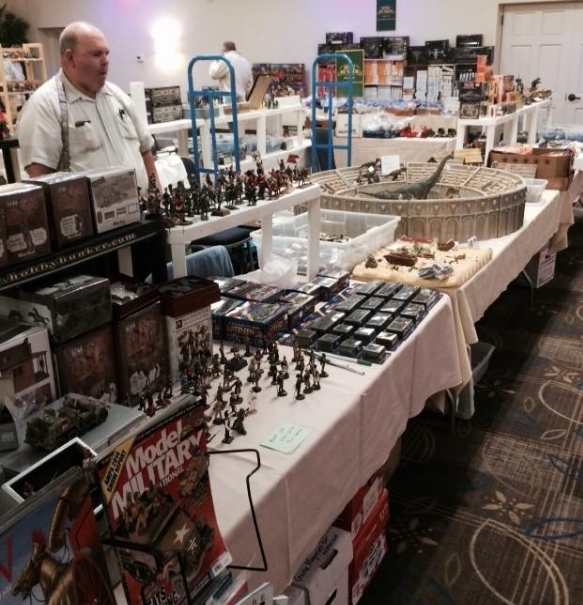 Come and see dozens of toy soldier dealers from all over the Northeast. 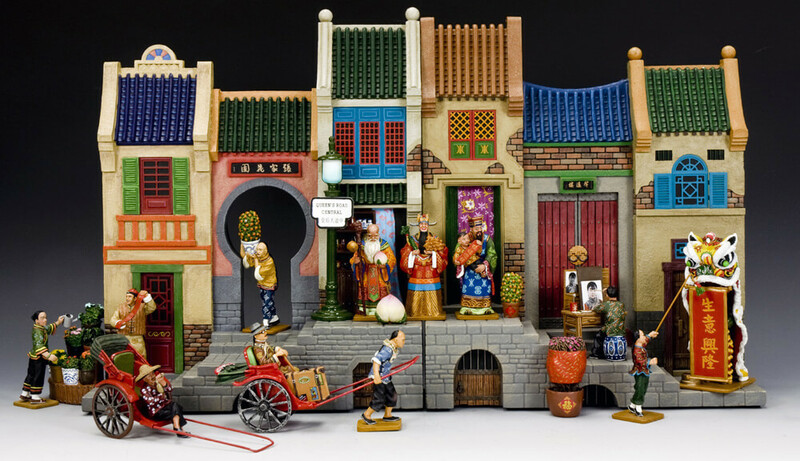 This show features the Grand Ballroom FULL of toy soldiers and related items! 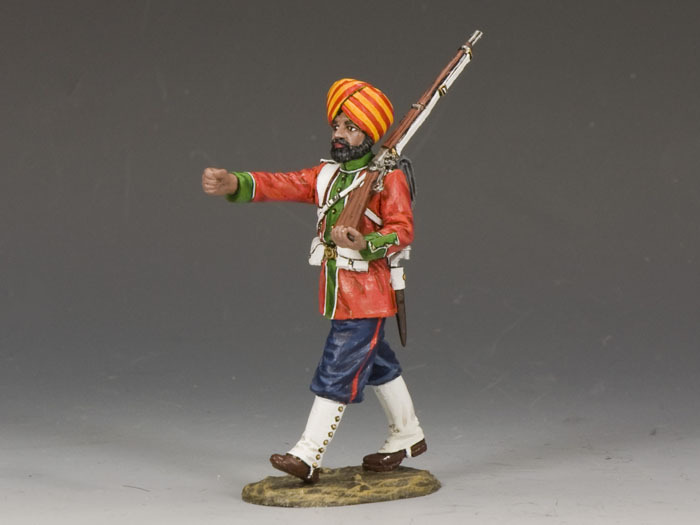 There will be Antique and Contemporary Toy Soldiers of all Periods including the following: Civilian, Farm, Zoo, Hunt, Railroad Figures, Cowboys, Indians, Knights, Christmas Figures, Marching Bands, Military Miniatures, Plastic Figures, Playsets, Miniature Gardens, Books, Uniforms, War Movies, Badges, Artillery ,Vehicles and more including famous makers such as W.Britains, Elastolin, Mignot, Marx and others. 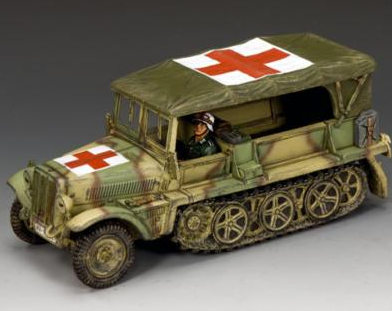 Also other general and antique toys, model kits, etc. A $6.00 donation is appreciated for entrance to the show; children under 12 are FREE with a paying adult. 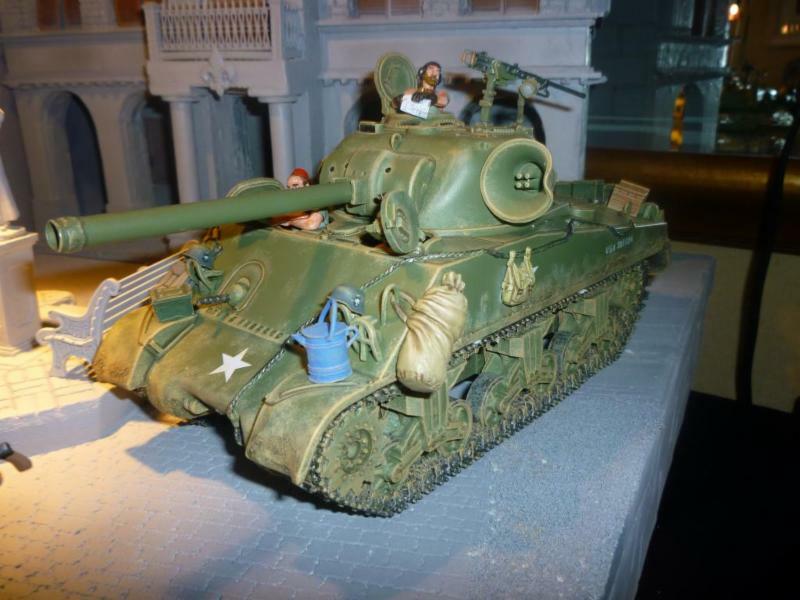 Check out our events webpage at www.hobbybunker.com/events to see all the upcoming club meetings, toy soldier & hobby shows, and wargaming events! Some past Photos of the Show…. NEXT SHOW October 18, 2015. Save the date! 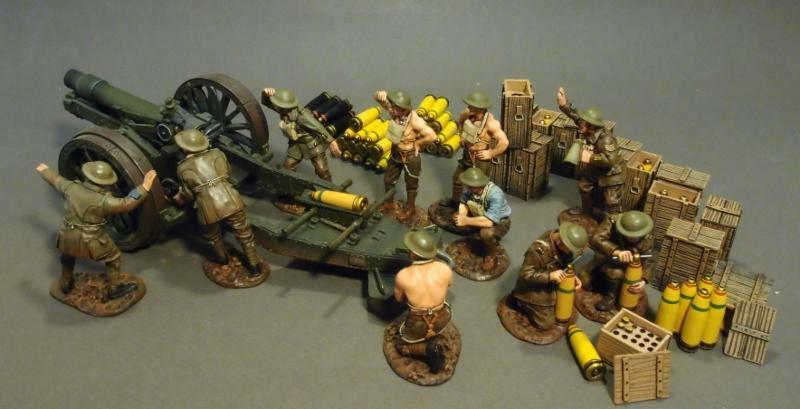 Model Contest. 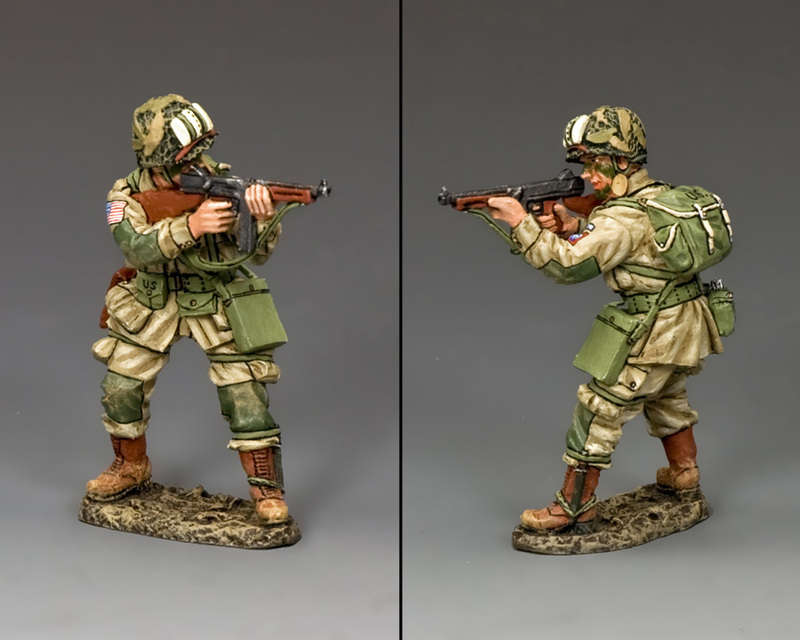 Model and Hobby Show and Sale. ***We will be attending*** If you want anything brought to the show for you to pick up let us know. 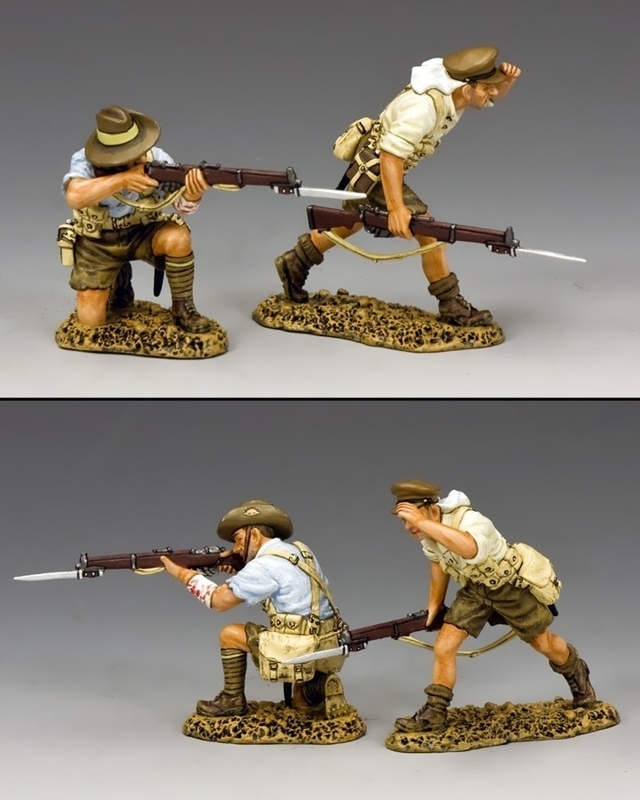 These should be available later in the year. 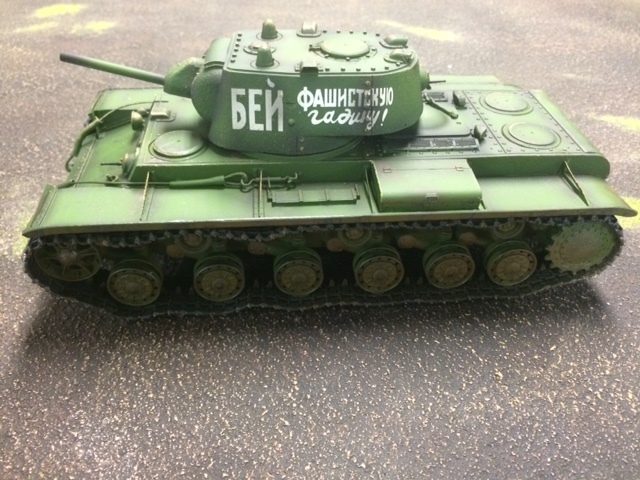 We finally had the Panther Tank (ETG-101) and Russian KV1 (EFR-023) in our hands. 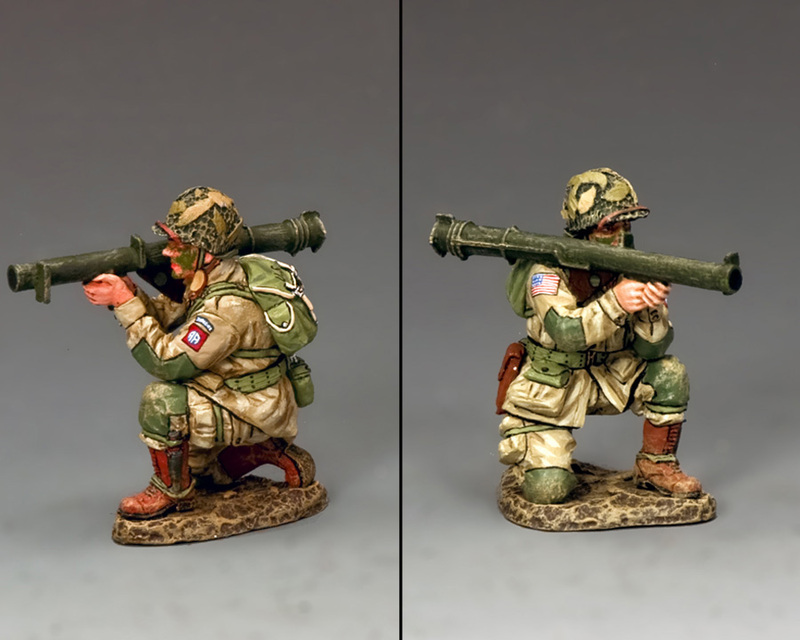 Figarti sent some to the West Coaster Show for us to show & sell. 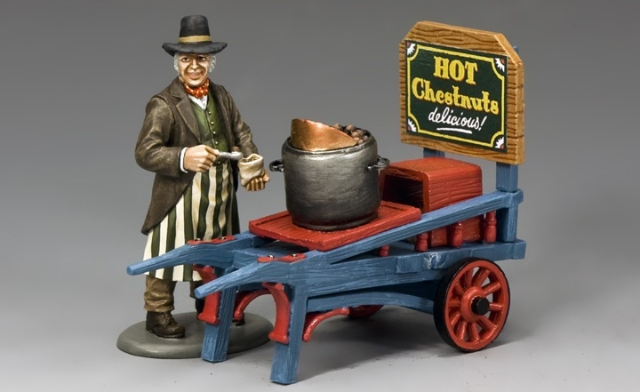 I have brought some back for sale this week. We should have the bulk shipment in this Spring some time. 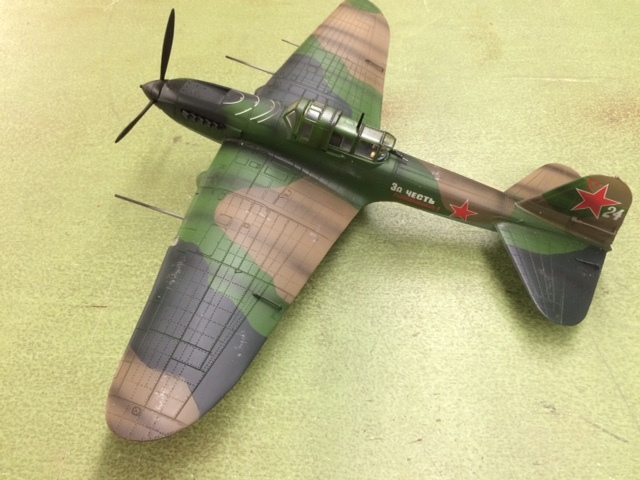 I also have a handful of IL-2M Russian Ground Attack Aircraft coming back from the show along with a single Russian figure. 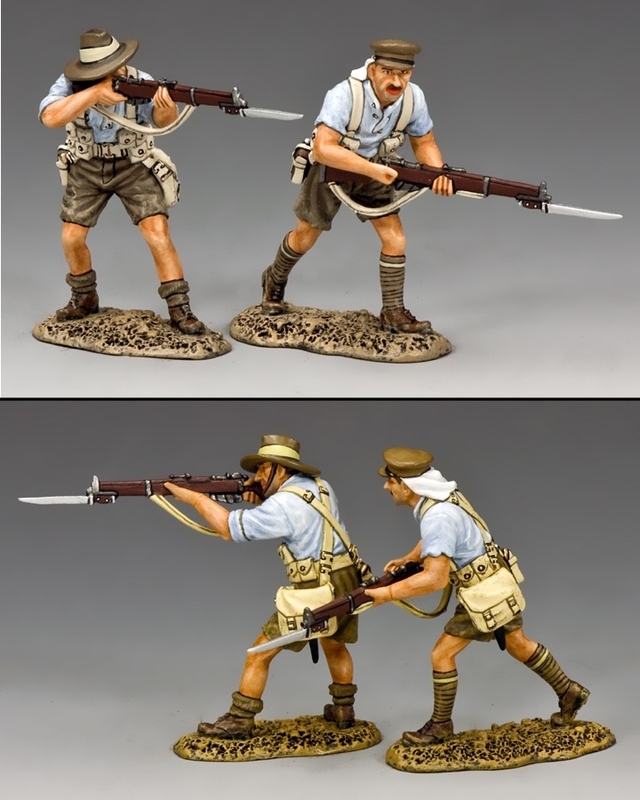 I should have them in this Friday and will post them in the Figarti Section. 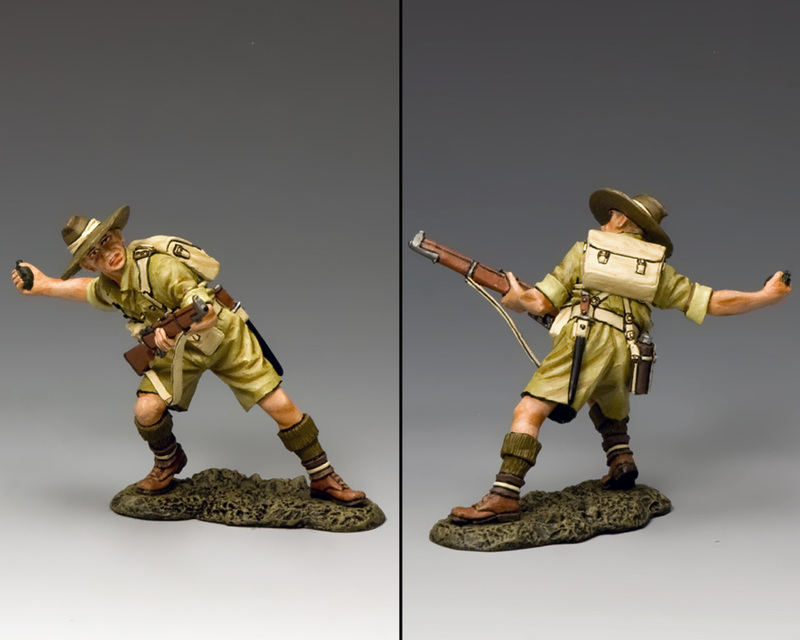 NEW RELEASES FROM KING & COUNTRY! By the time you guys read this month’s “DISPATCHES” I will be in Texas just about to fly out to Los Angeles and the annual “WESTCOASTER” held at the Irvine Marriott Hotel in Irvine Calif. Between the 4-8 March. As usual K&C will be showing a mix of the latest releases as well as a few upcoming ones. I hope to see and meet any of you who live in and around LA as well as a little further afield at the show itself. 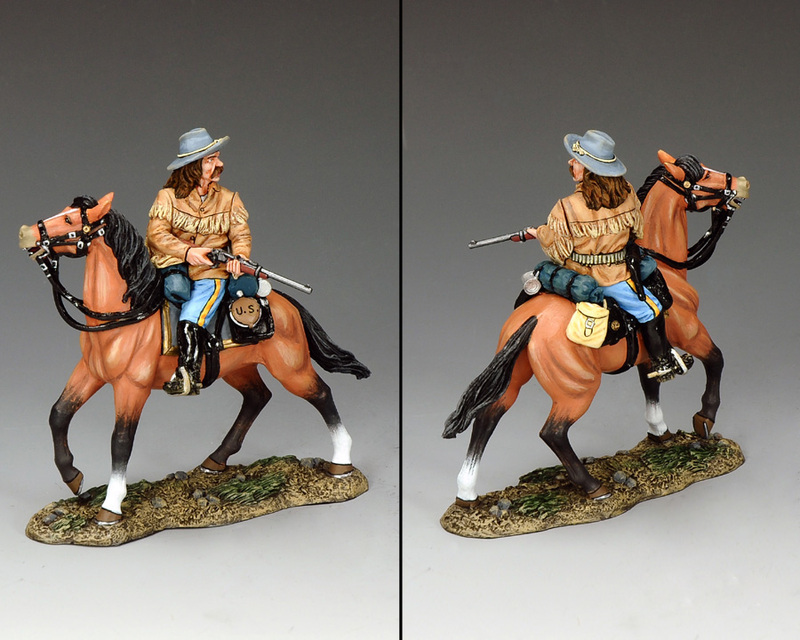 General George Armstrong Custer was not one to be lacking in courage or, alas, foolhardiness! 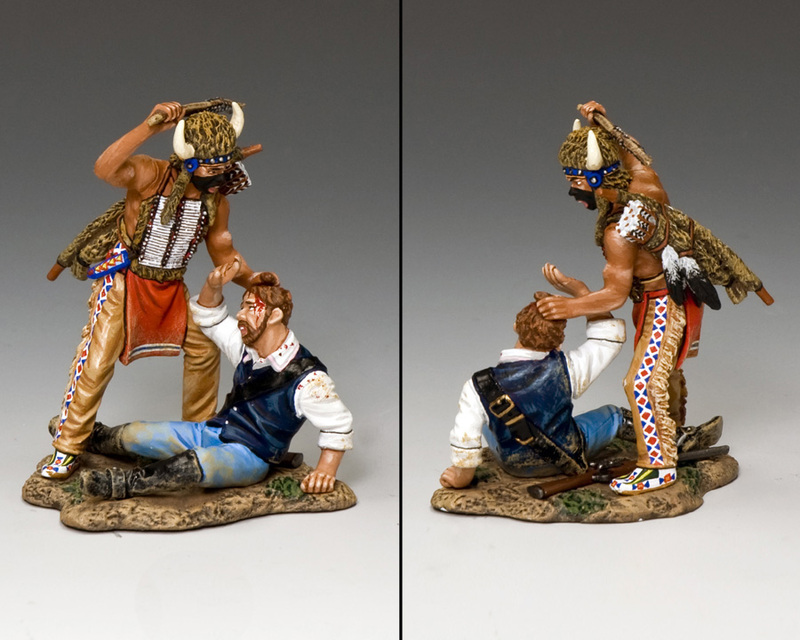 Reynolds had been a trader…a buffalo hunter and many other things before he became one of Custer’s guides and scouts. 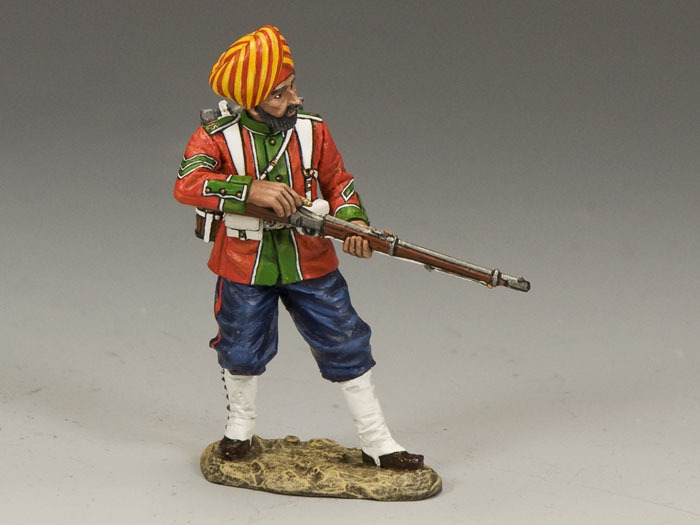 The night before the battle he had a premonition of disaster and stated that he had never felt so discouraged or depressed in his life! Some accounts have him protecting a wounded trooper when he was killed. 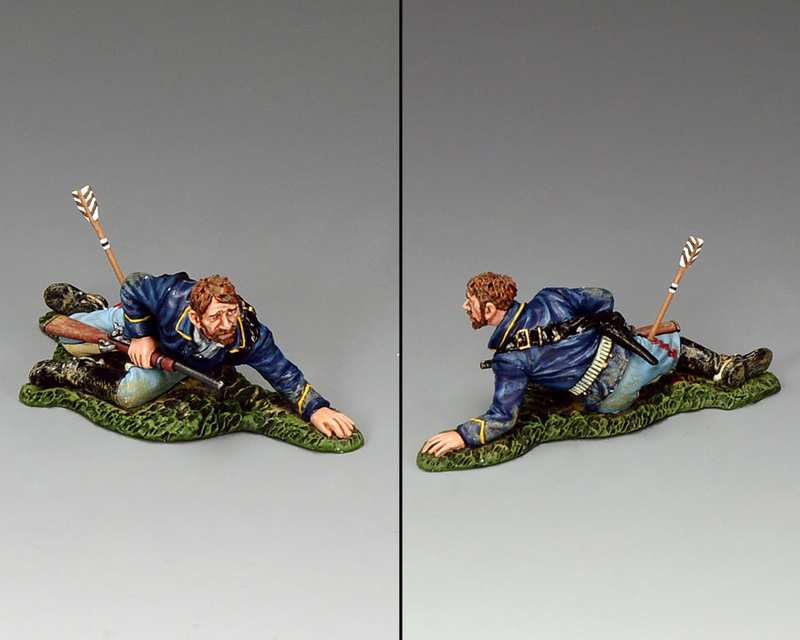 A forlorn trooper tries to crawl into cover his right leg pierced by an Indian arrow. 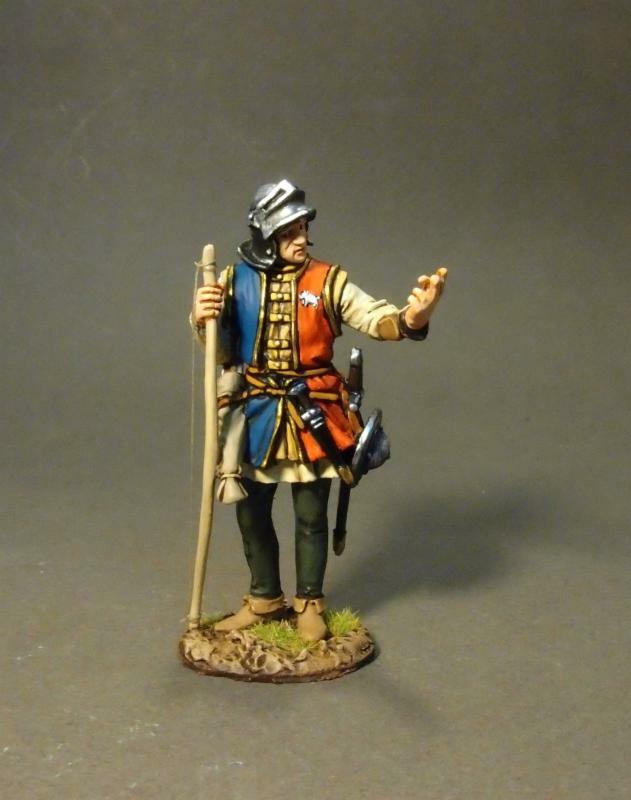 A dismounted trooper pleads in vain as a Cheyenne “Dog Soldier” is about to deliver the fatal blow. 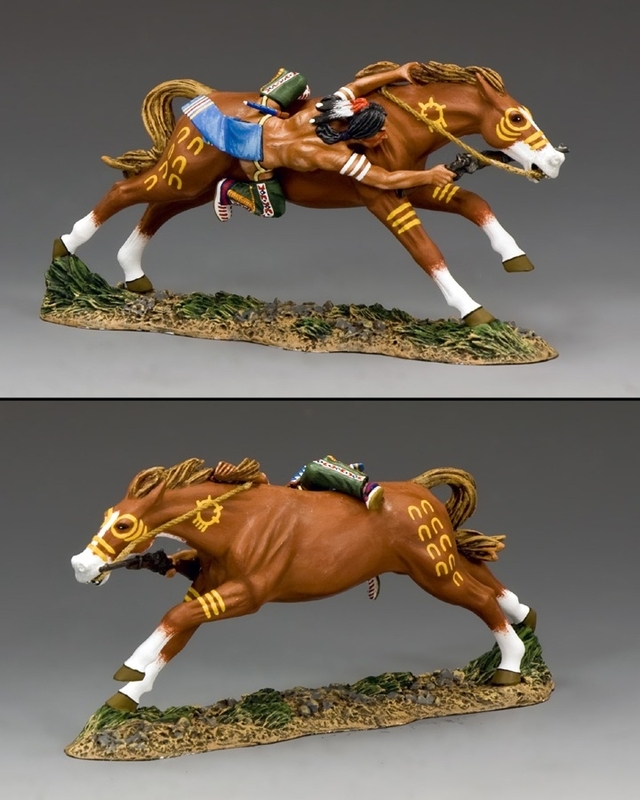 Holding onto the mane of his pony and using his horse’s body as a shield this brave warrior takes aim with his captured Cavalry carbine. 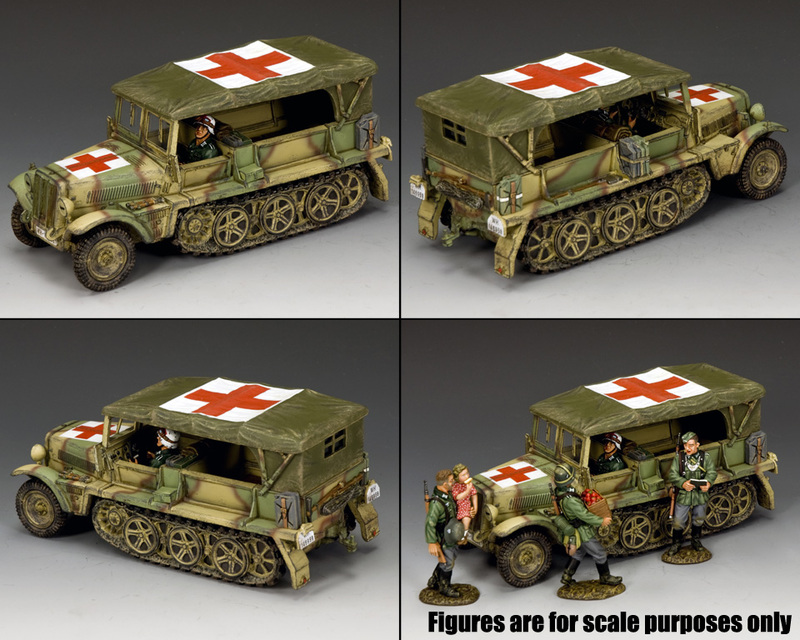 The Model comes with Medic Driver and detachable roof canvas. 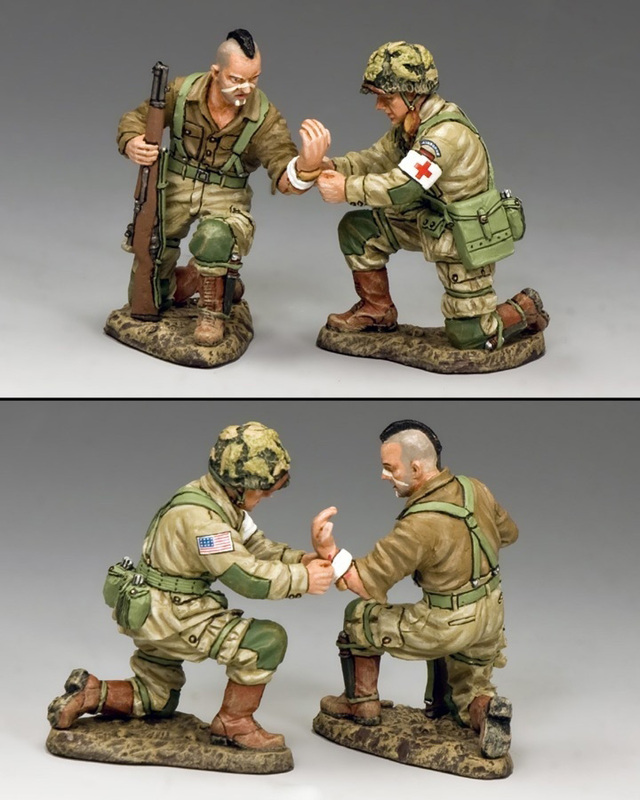 A kneeling airborne Medic tends to the arm wound of this paratrooper who refuses to put down or lay aside his trusty M1 “Garand” rifle. 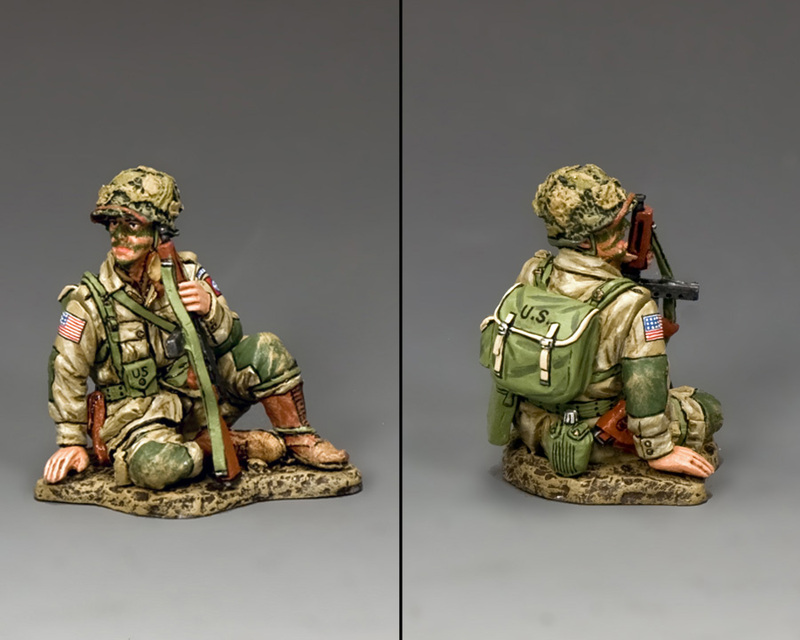 This GI is taking a few minutes to sit down and relax before preparing for the next battle. 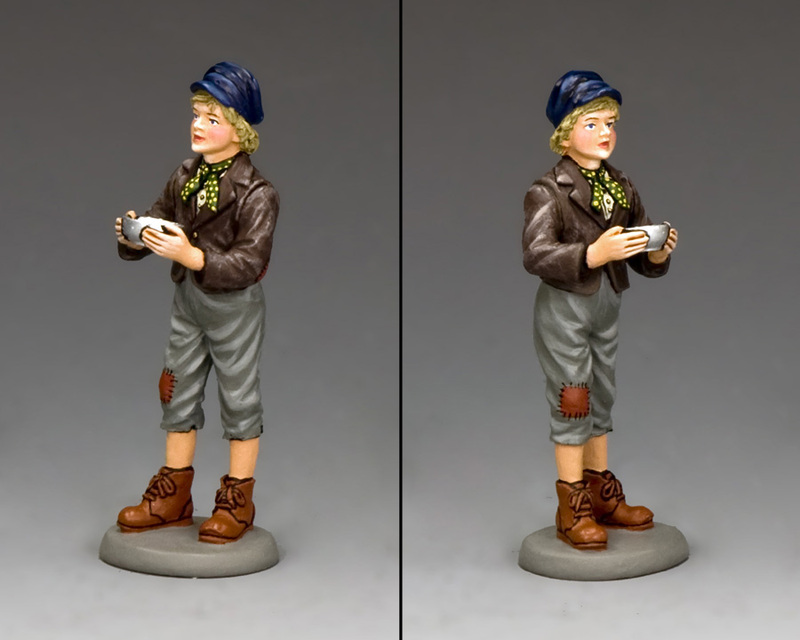 “Killing Krauts” is thirsty work as this paratrooper quenches his thirst… Now is that water in his canteen or some recently “Liberated” French Wine…? You decide. 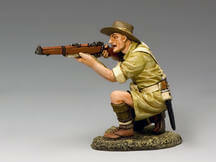 Even if some guys get a little chance to relax others have be ready and on the lookout for the enemy. 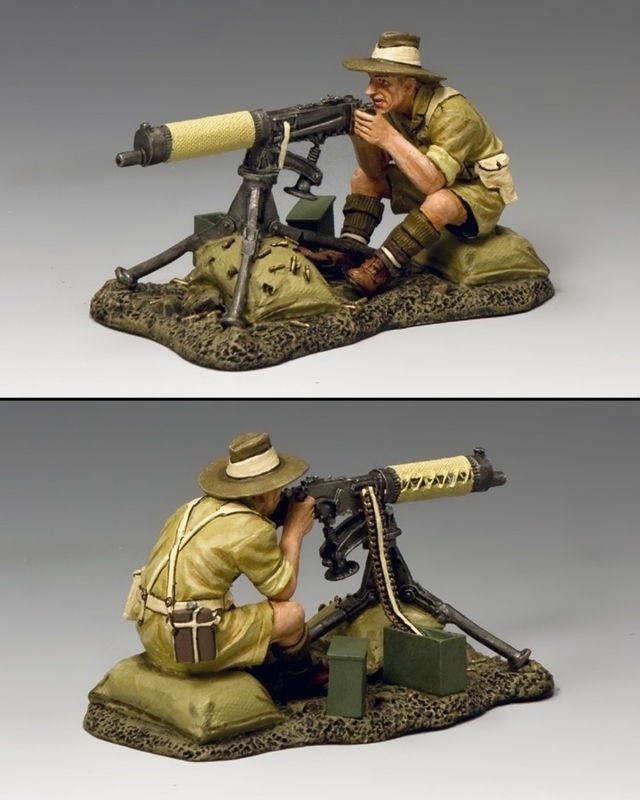 The paratroopers’ very own portable little anti-tank weapon. It also worked equally well on enemy bunkers and pill boxes. 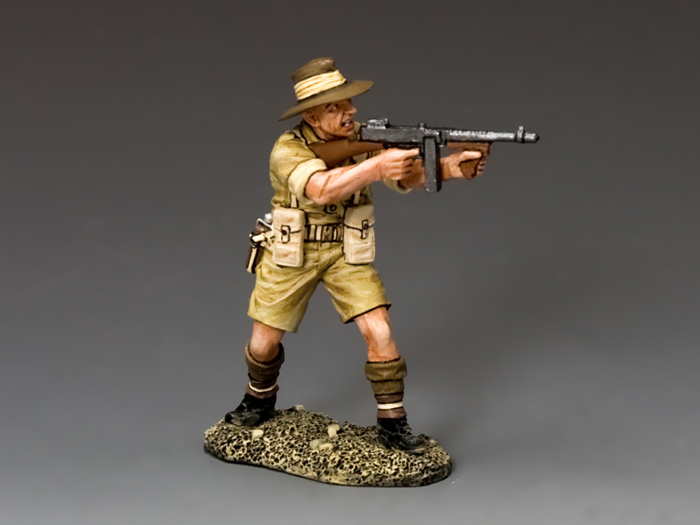 The Aussies major combat role within the British Eighth Army was to be the army’s “Shock Troops”…Australian Divisions in North Africa played a vital part in the eventual victory over Rommel in 1943. 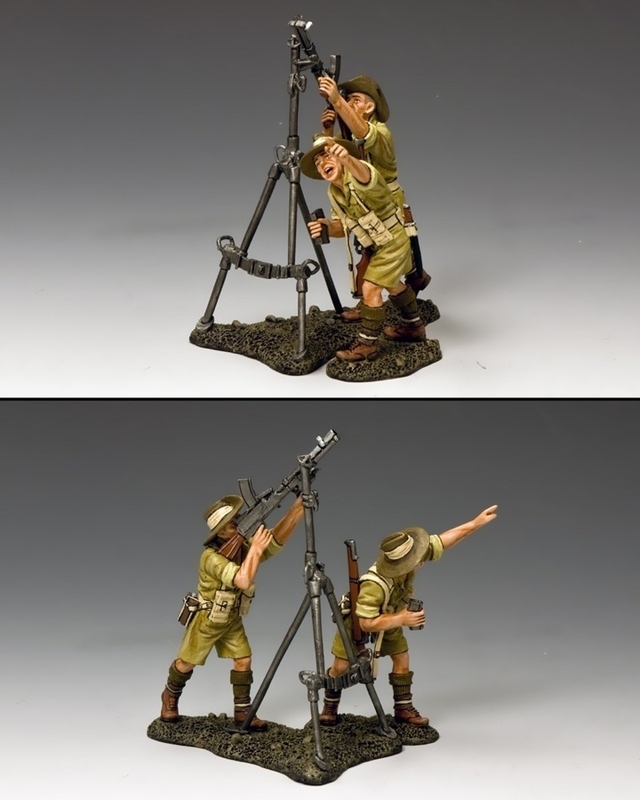 K&C has produced quite a few Aussies…Here’s some more…in action! 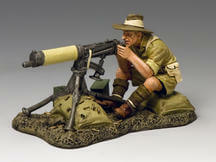 Seated behind the Vickers Heavy Machine Gun this Australian “Digger” will extract a heavy toll on the advancing enemy. 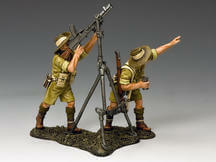 Each British and Commonwealth soldier, during WWII, carried at least two “Mills Bomb” hand grenades in his ammo pouches. 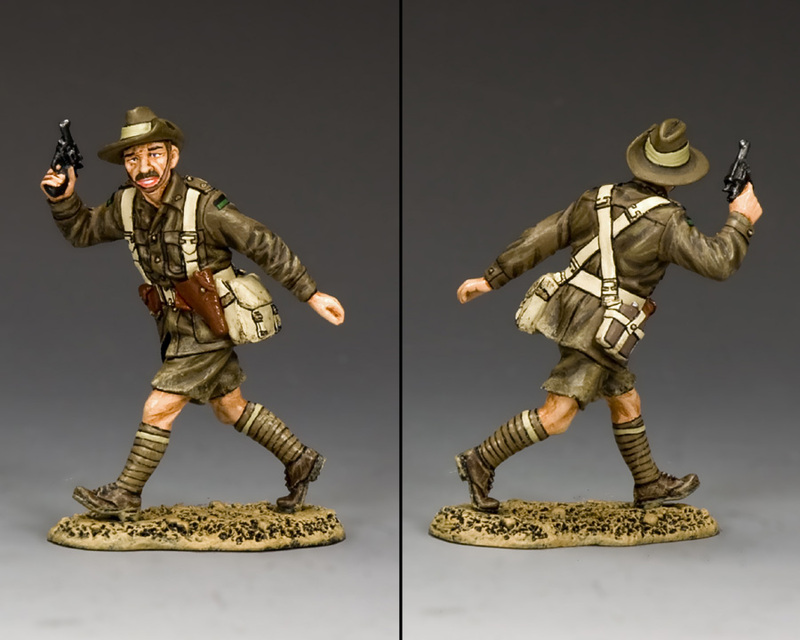 Our bloke prepares to hurl one of his at the enemy. 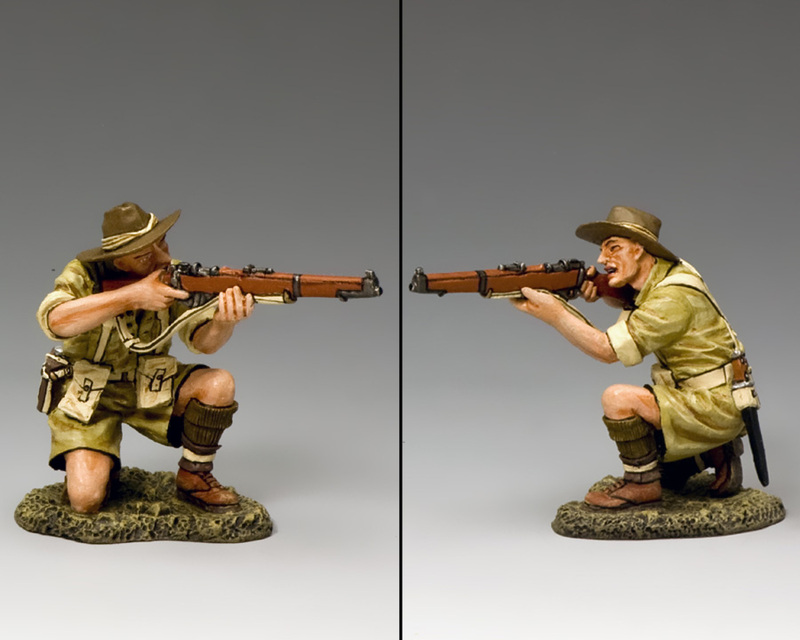 Classic infantryman’s position…taking careful aim with his Lee Enfield .303. 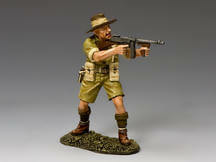 Moving forward and preparing “covering fire” with his Thompson SMG. 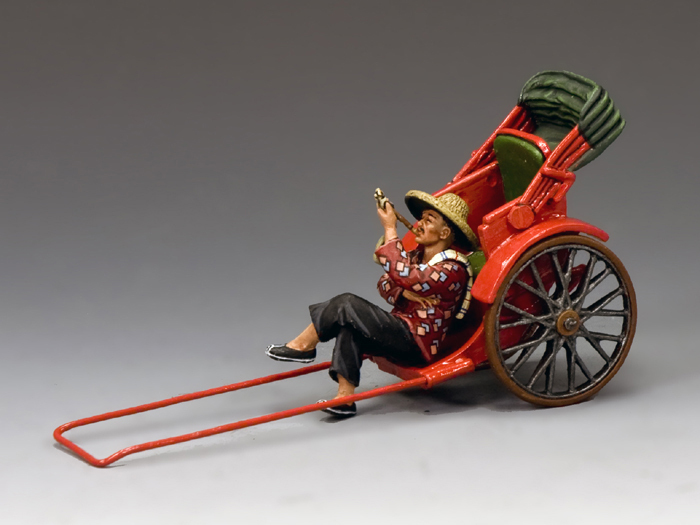 A seated driver with his rickshaw enjoys a quiet pipe while waiting for a customer. 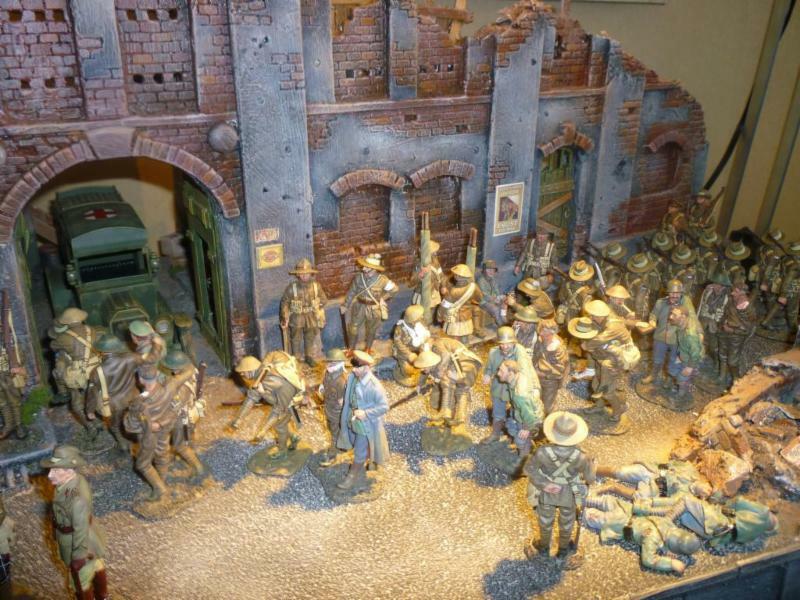 Imagine a small French town, miles behind the German lines that has a bank bursting with…gold bullion! Then imagine it’s guarded by three nasty big “Tiger” tanks!!! 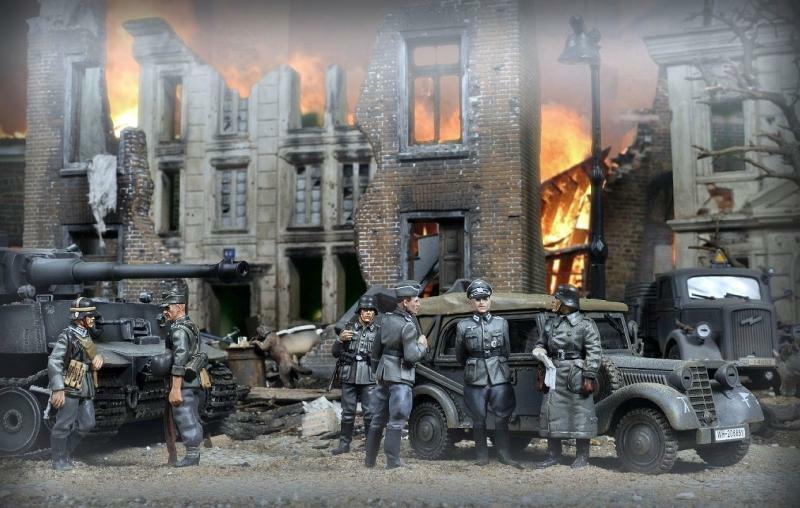 One of K&C’s favourite nasty, nazi villains was usually played by noted German actor Karl Otto Alberty…In movie after movie…”The Great Escape”…”The Battle of Britain”…”Kelly’s Heroes” he played the perfectly cold, calculating and often cruel Nazi officer. Here he is dressed in the uniform of a Waffen SS tank commander. 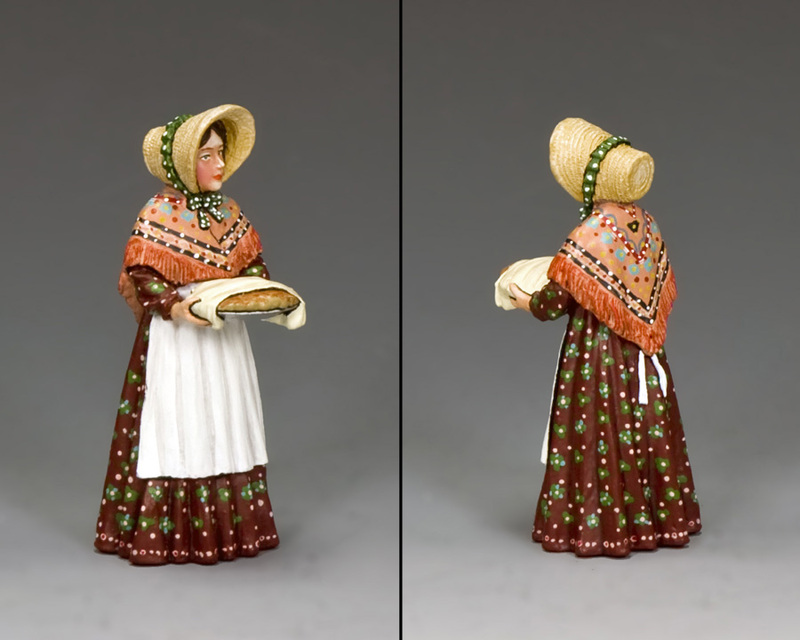 A young girl carries her freshly-baked pie from the baker’s oven to the shop. 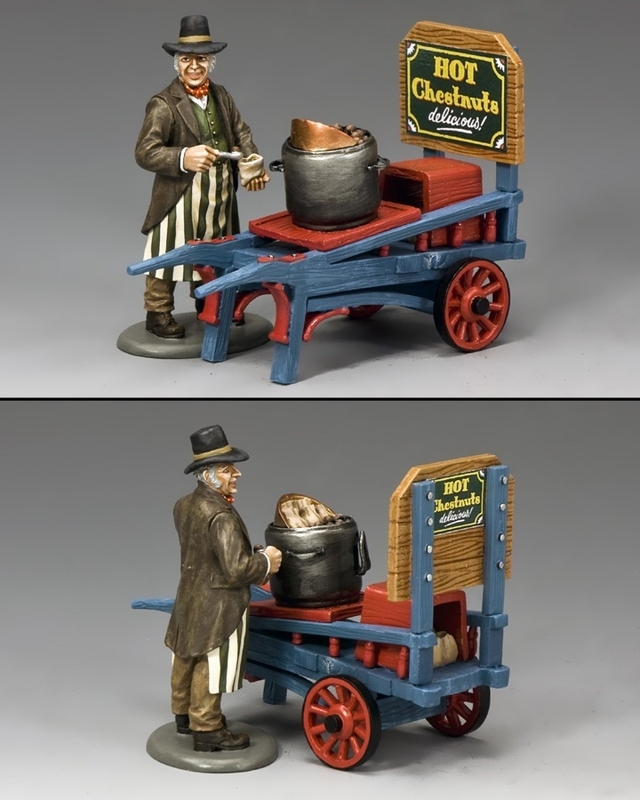 Until the 1950’s you could still see street vendors selling hot chestnuts in winter time in most large British cities…Alas all gone now but in mid Victorian London a familiar and cheery sight on cold winter and autumn days. 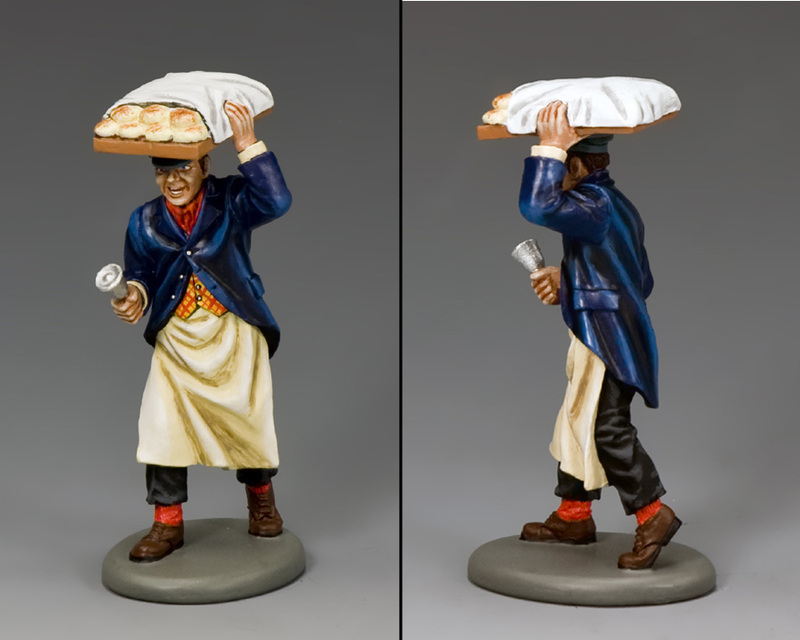 Balancing a wooden tray full of fresh, out-of-the-oven muffins on his head this street vendor announces his presence by ringing a hand-bell. 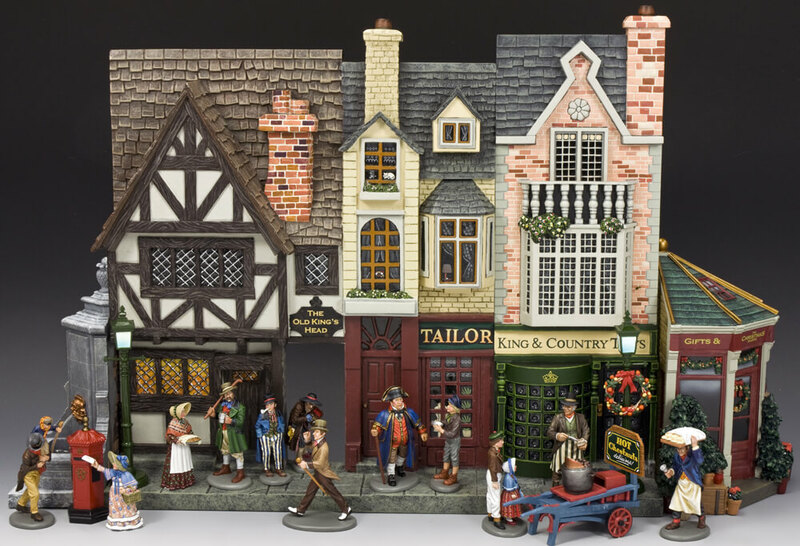 In the London of the 1850’s a regular postal service was a relatively new phenomenon. 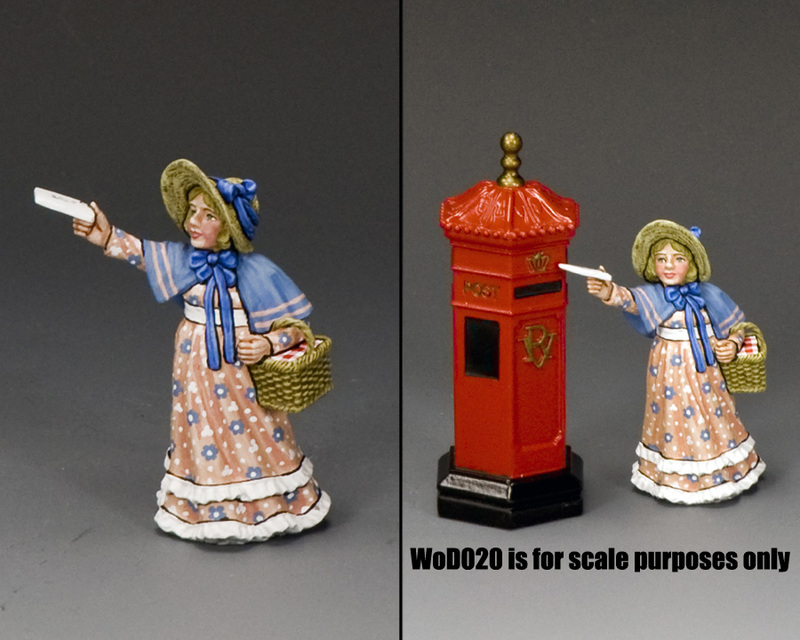 Here, this young girl prepares to post a letter into…WoD020 The Post Box. 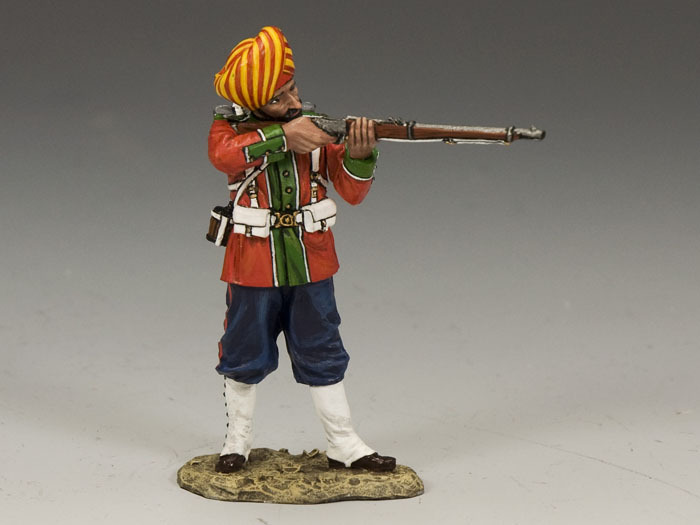 Webley Service Revolver in hand and leading from the front! 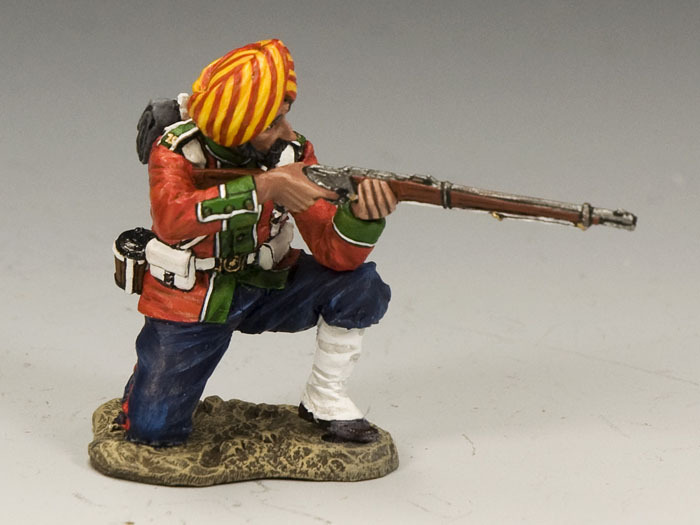 While his mate dashes forward a kneeling rifleman takes careful aim. 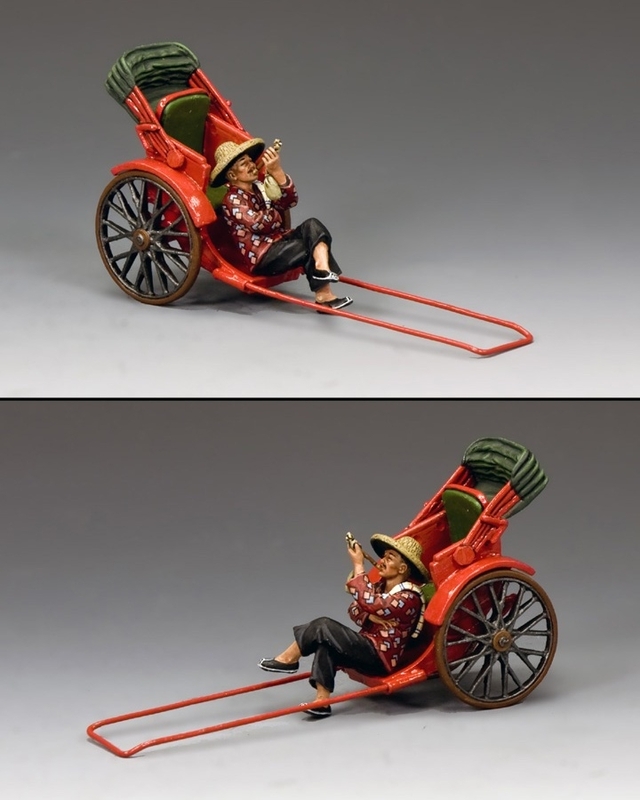 Same idea as GA002 “Fire & Run” but altogether different figures. 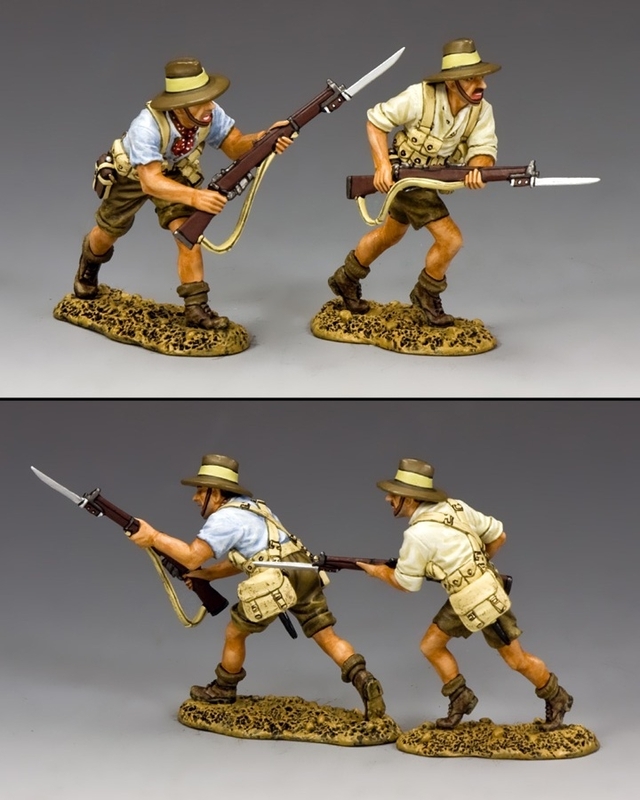 Two ANZACS charge forward bayonets at the ready! 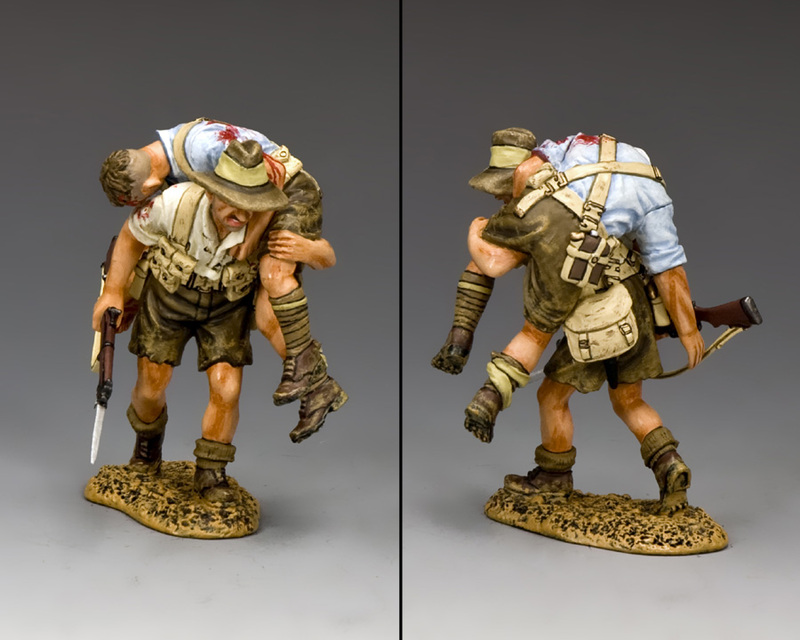 Inevitably, in any battle, there are always casualties…An Aussie soldier “shoulders” a badly-wounded mate to safety. 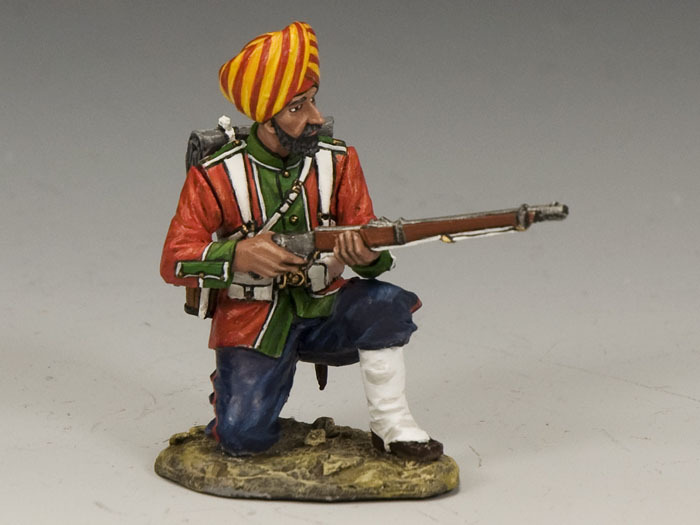 This Sikh rifleman takes careful aim… Every bullet, well-aimed eliminates at least one of the Queen Empress many enemies. 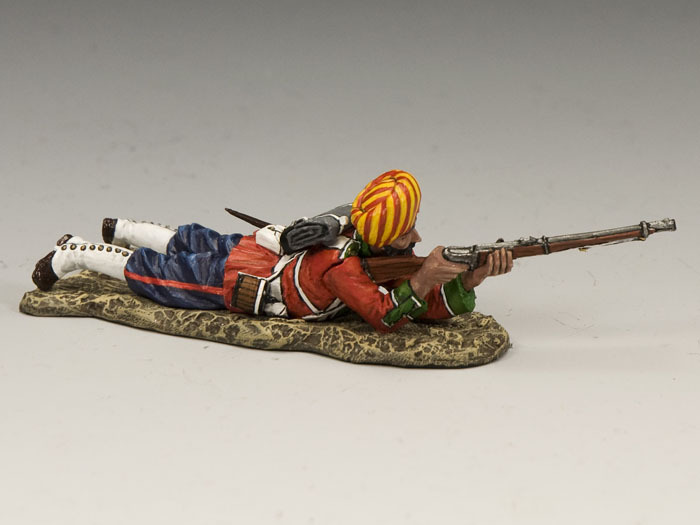 Another Sikh rifleman chambers a round into his rifle. 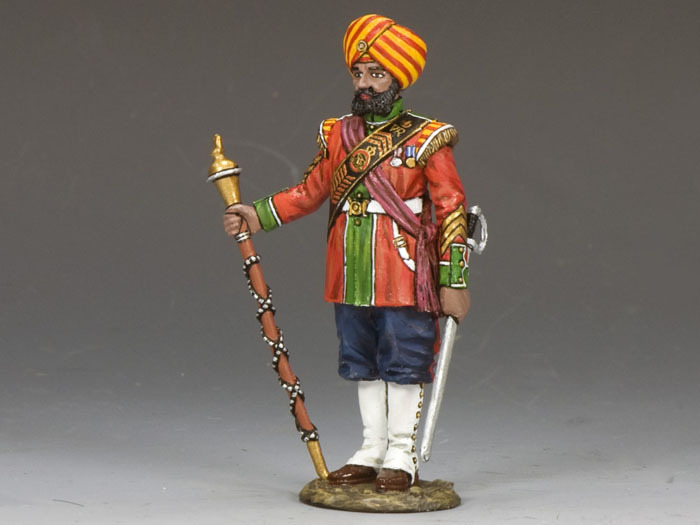 Although all Indian Army Regiments had a mix of both British and Indian Officers… All Colonials, Second-in-commanders, Adjutants and Squadron or Company Commanders remained British. 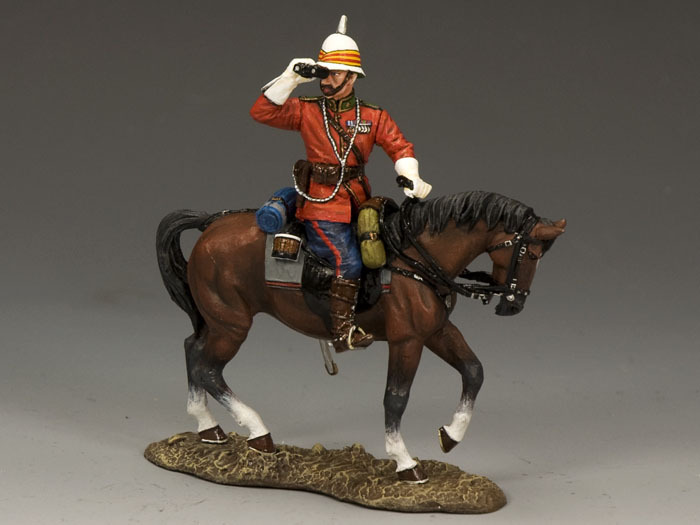 Our mounted British officer is a Major (in charge of a Rifle Company). 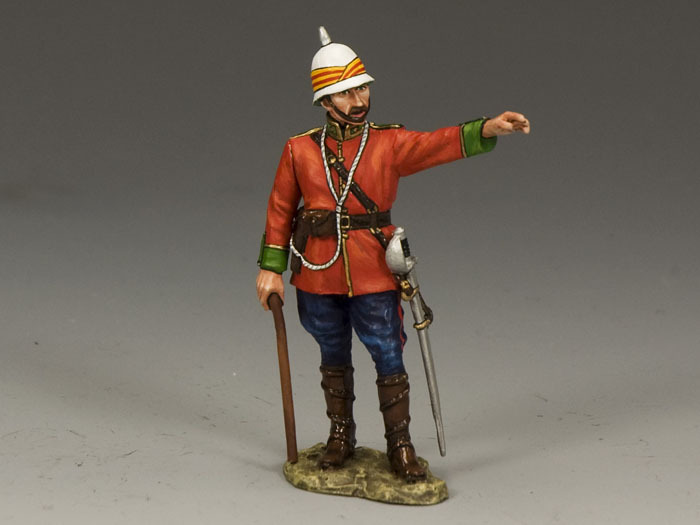 Cool, calm and collected this officer indicates to his men where the enemy positions are. 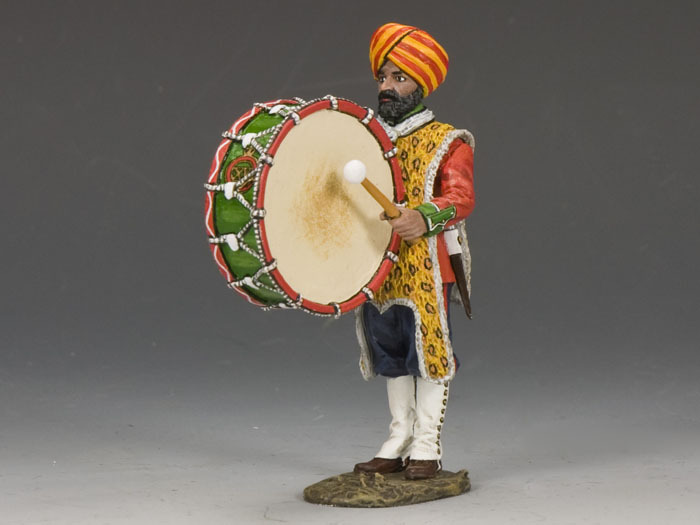 Many Indian Army regiments adopted the Pipes & Drums for their Regimental Bands. 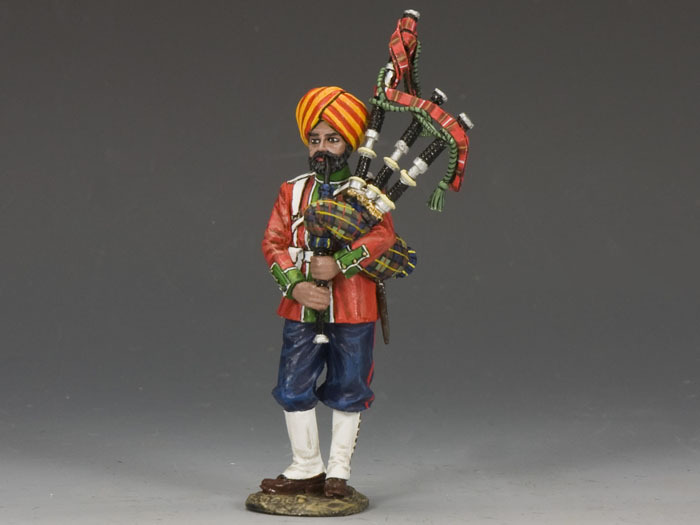 Even today, after independence, both the Indian and Pakistani Armies boast many fine pipers and drummers.